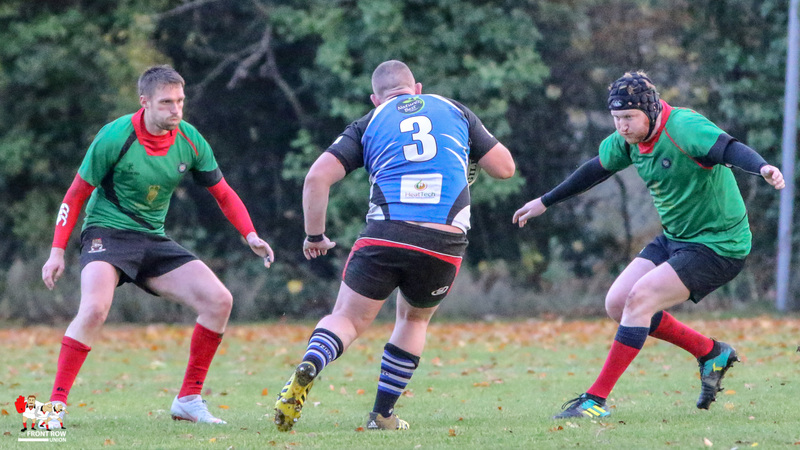 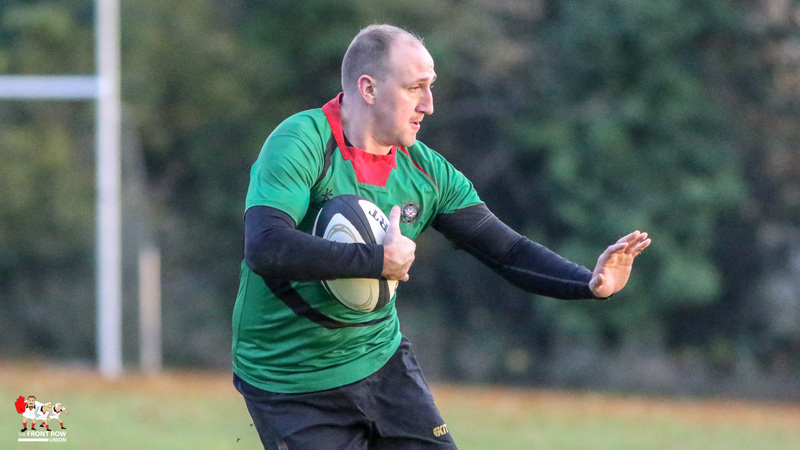 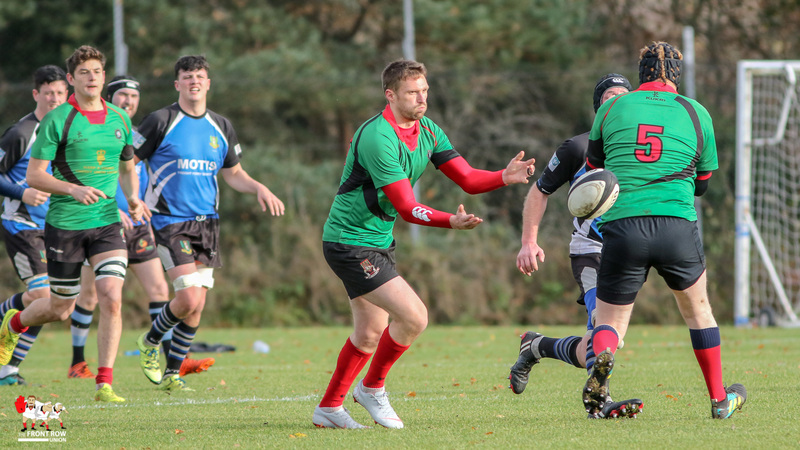 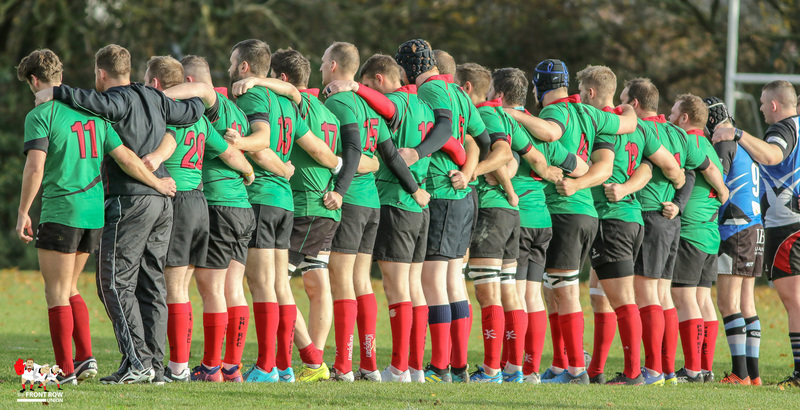 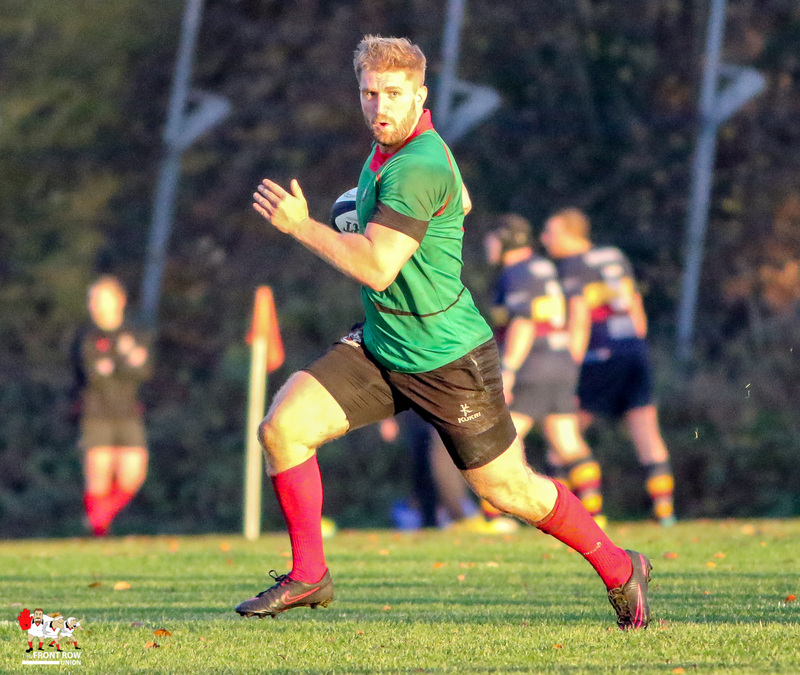 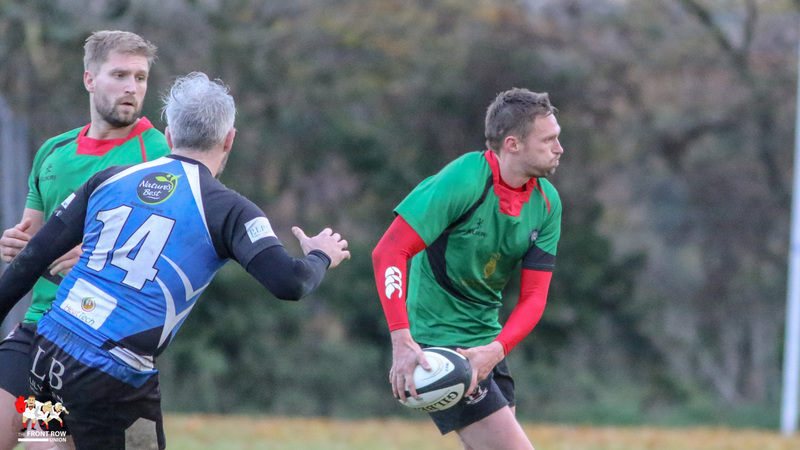 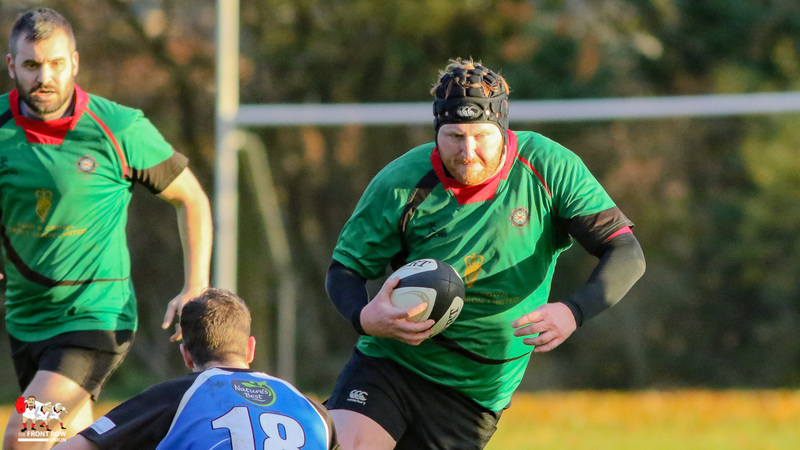 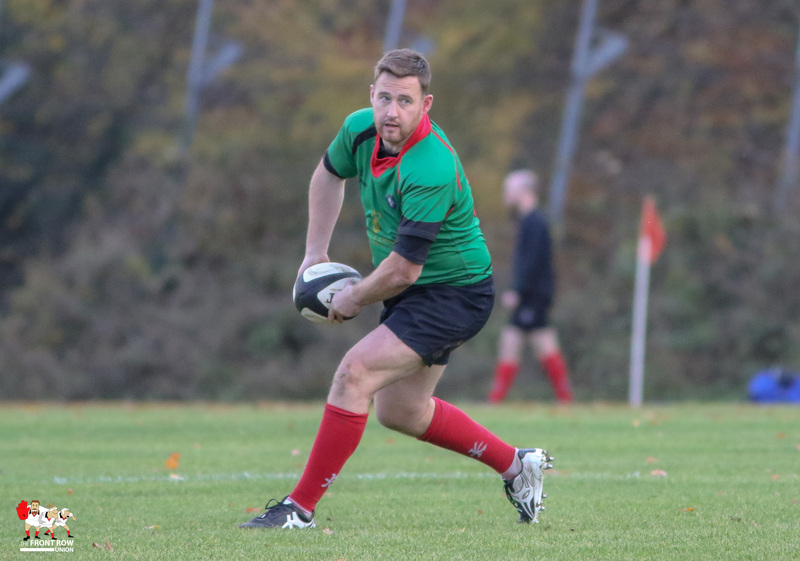 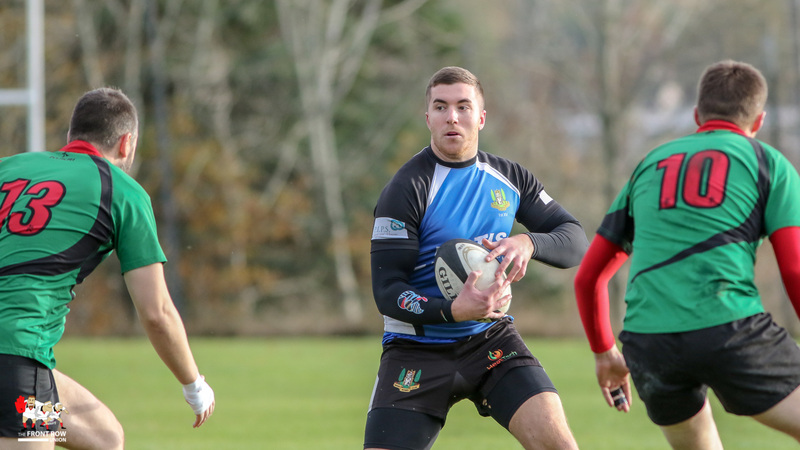 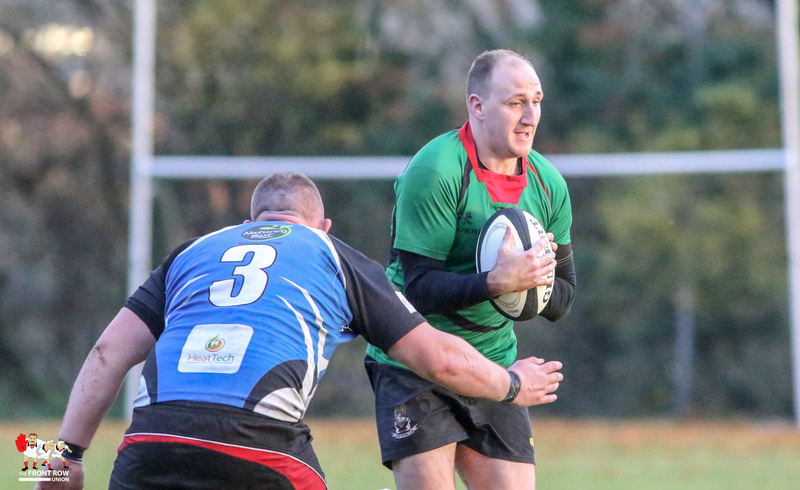 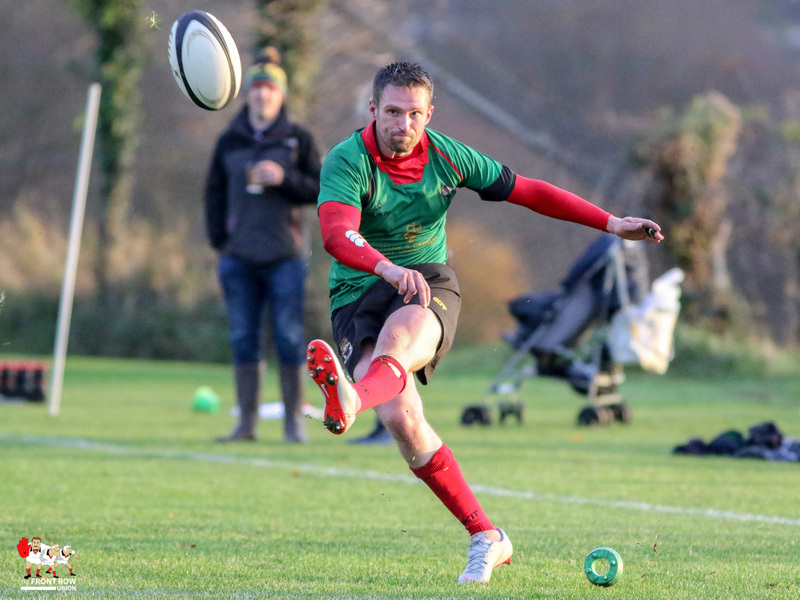 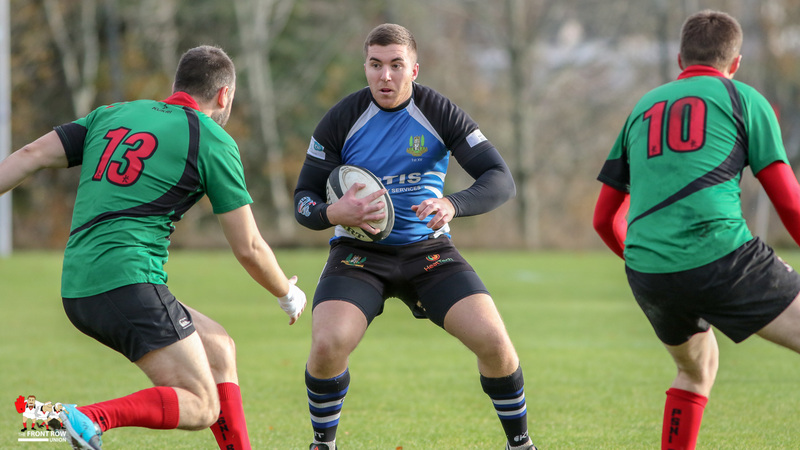 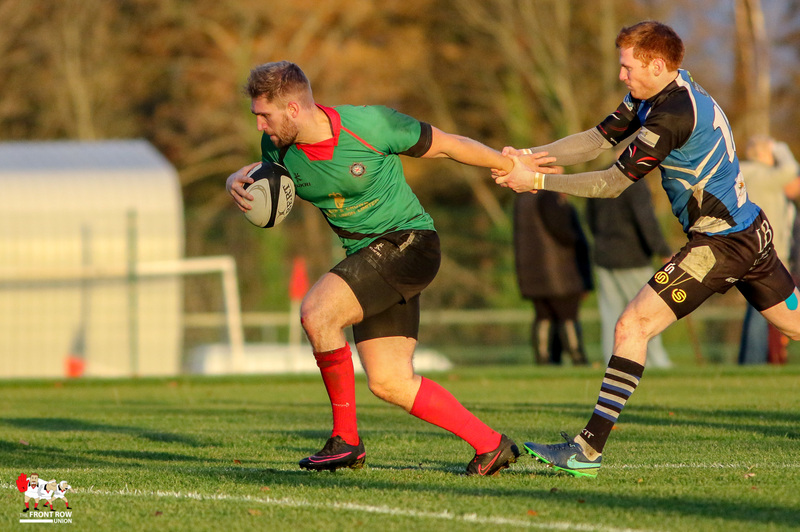 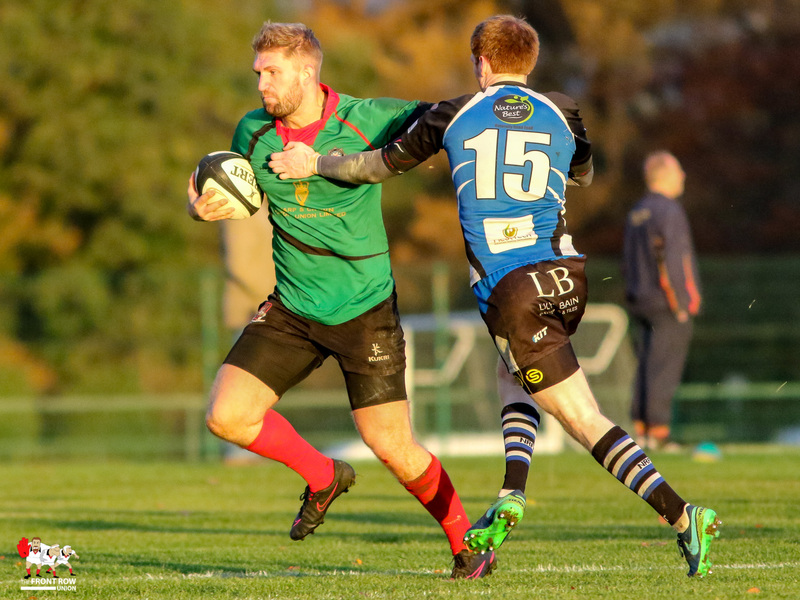 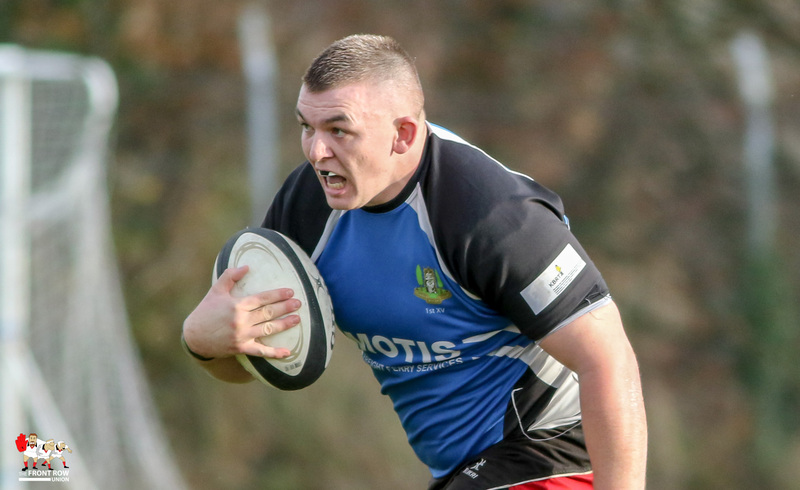 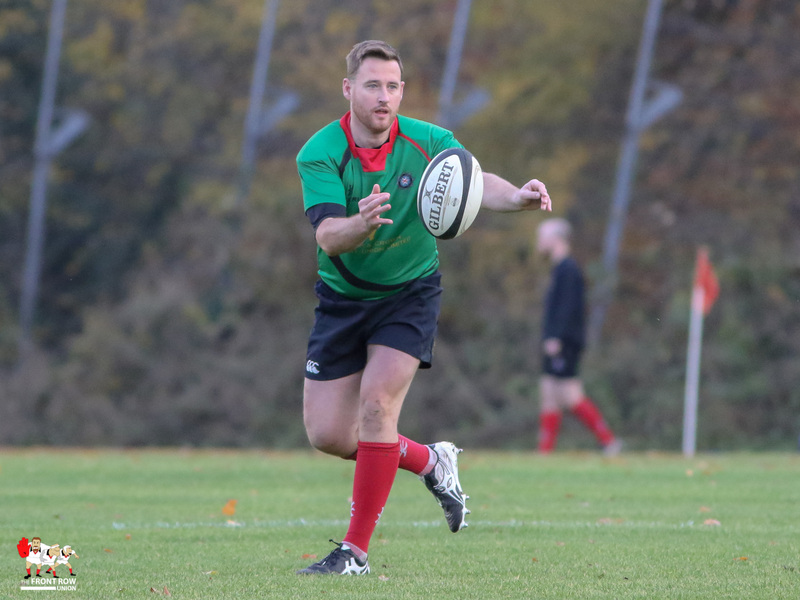 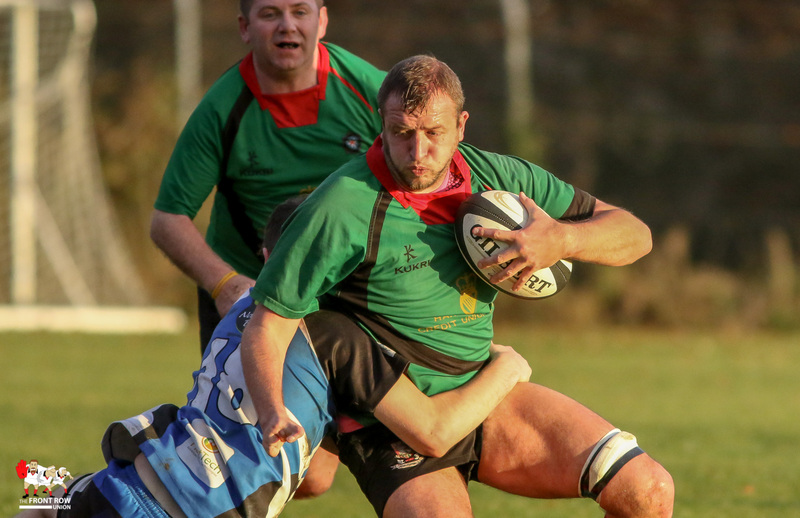 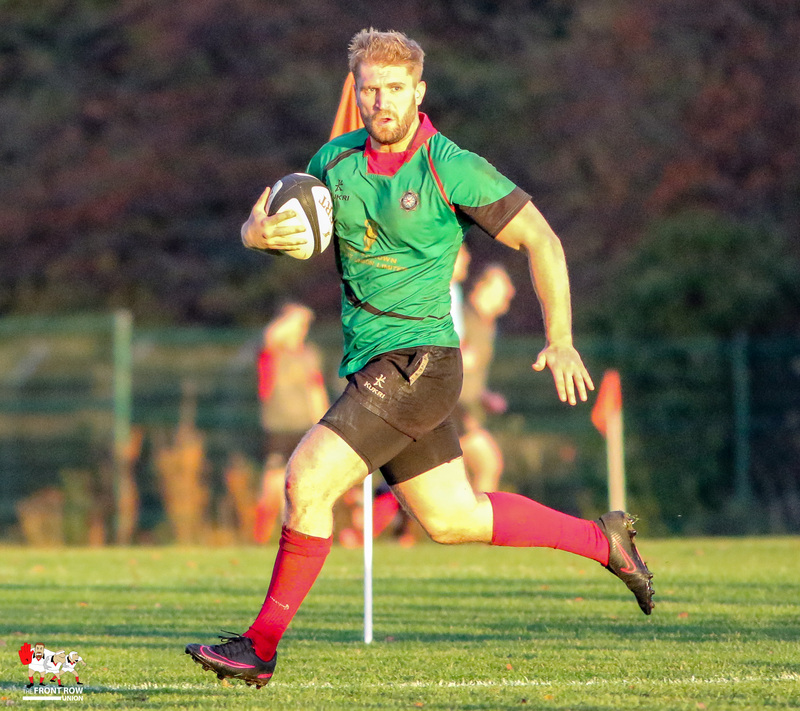 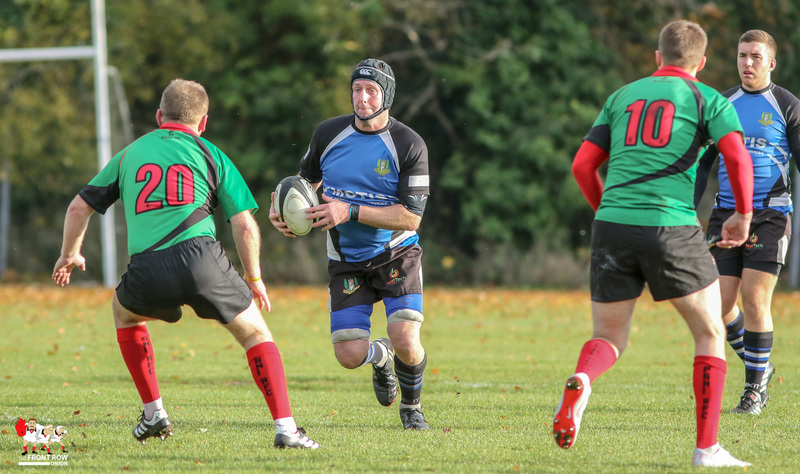 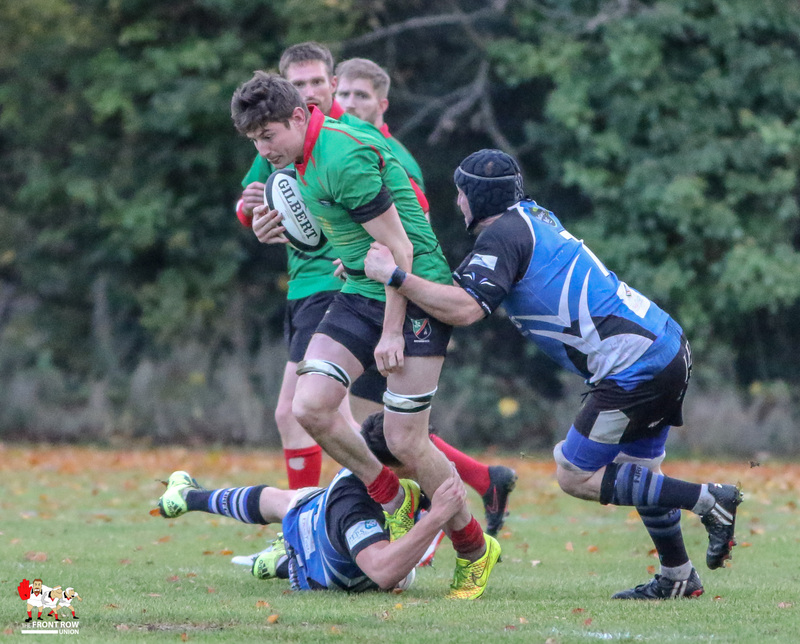 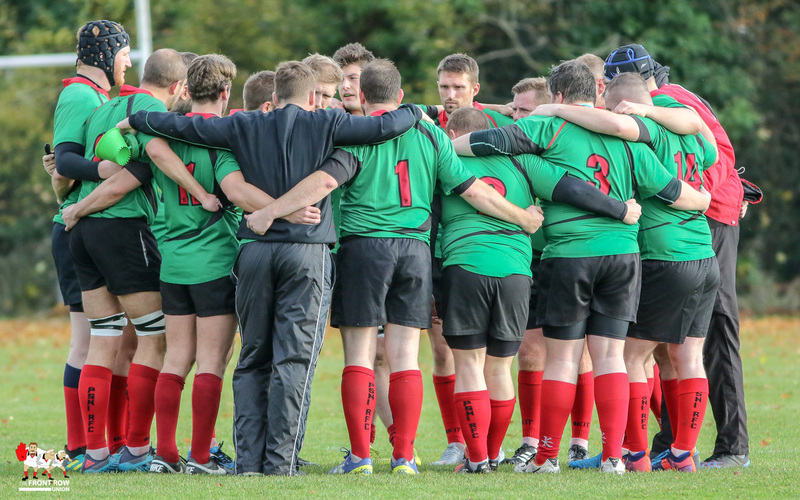 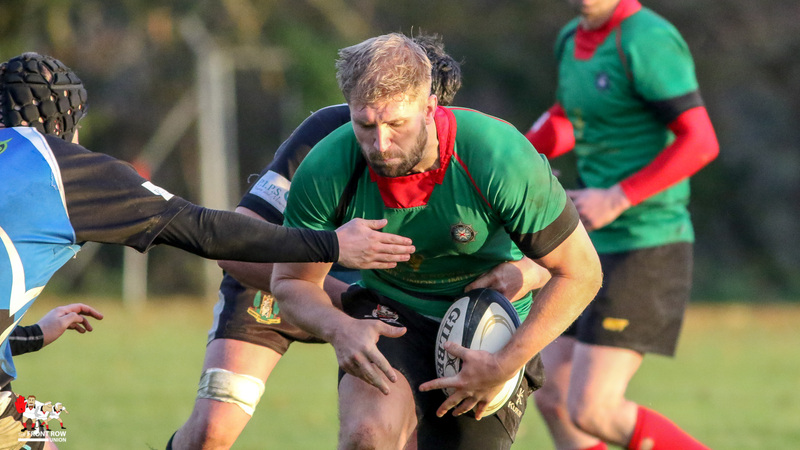 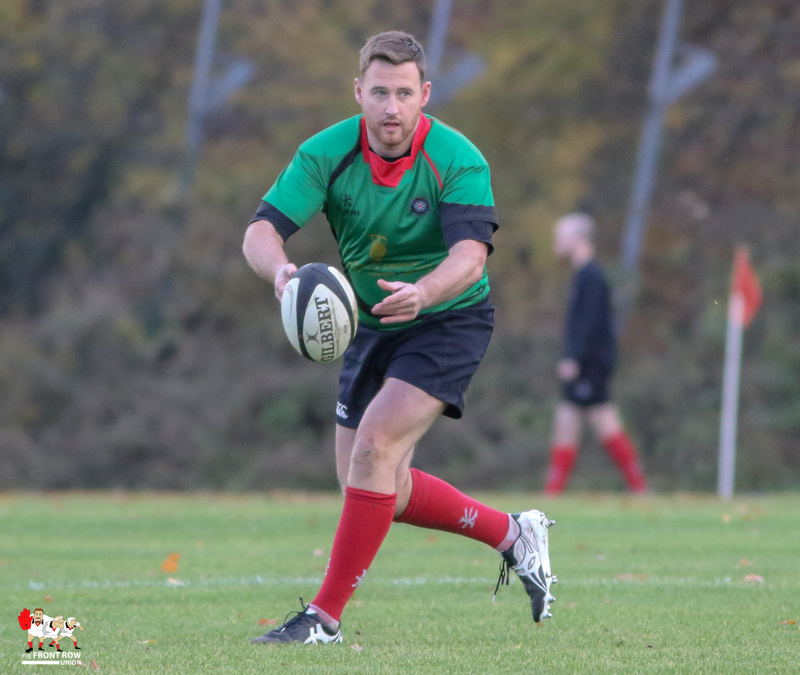 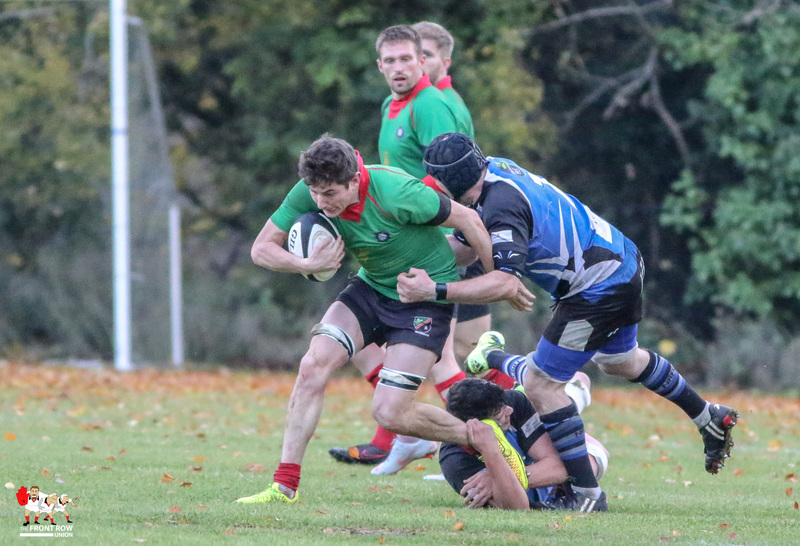 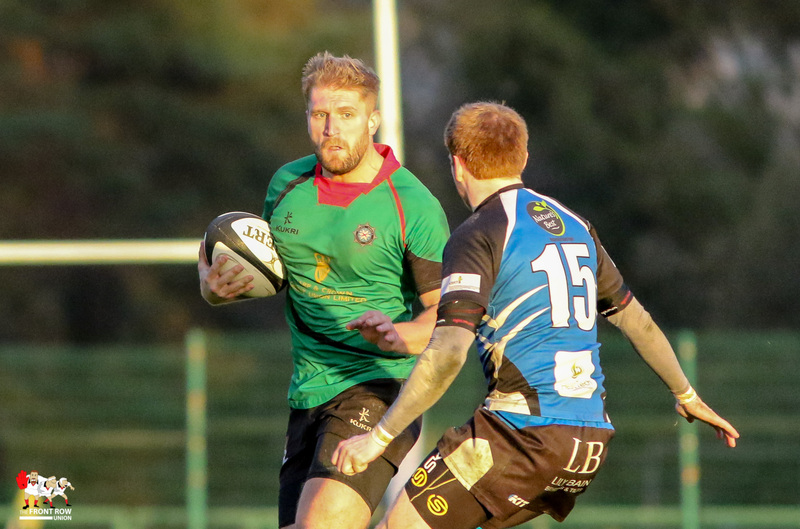 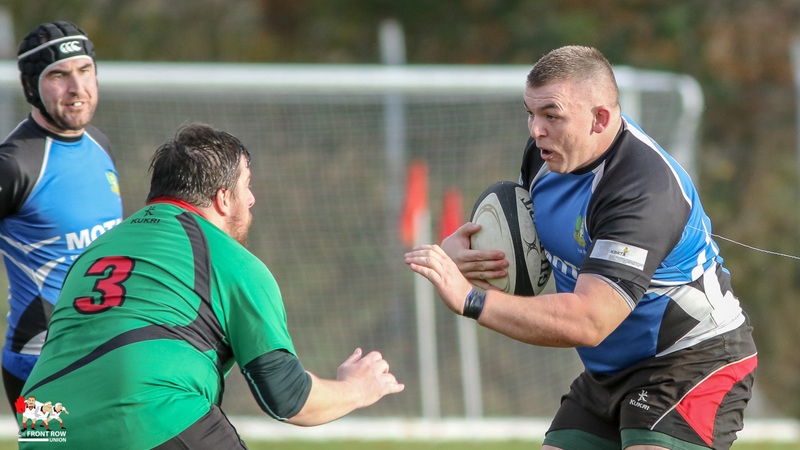 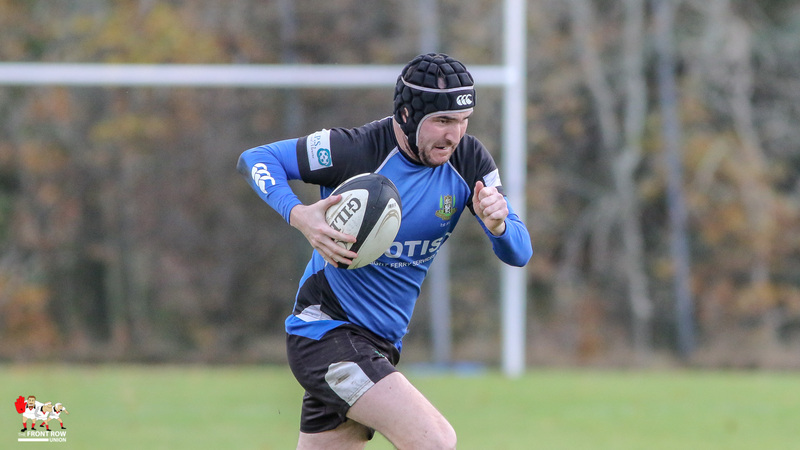 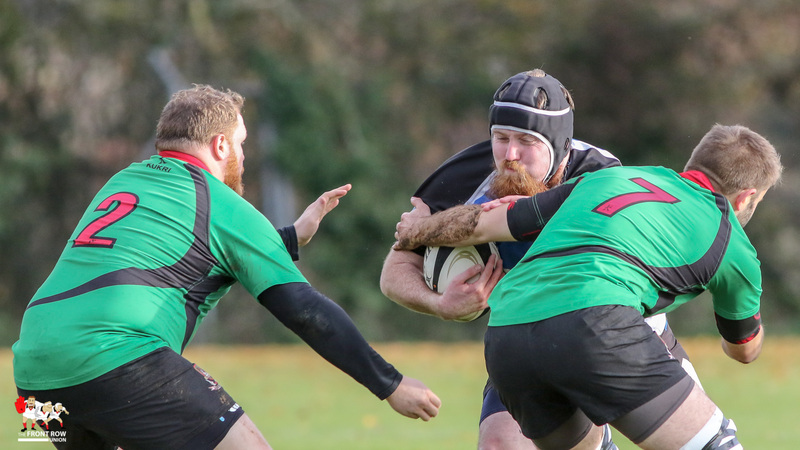 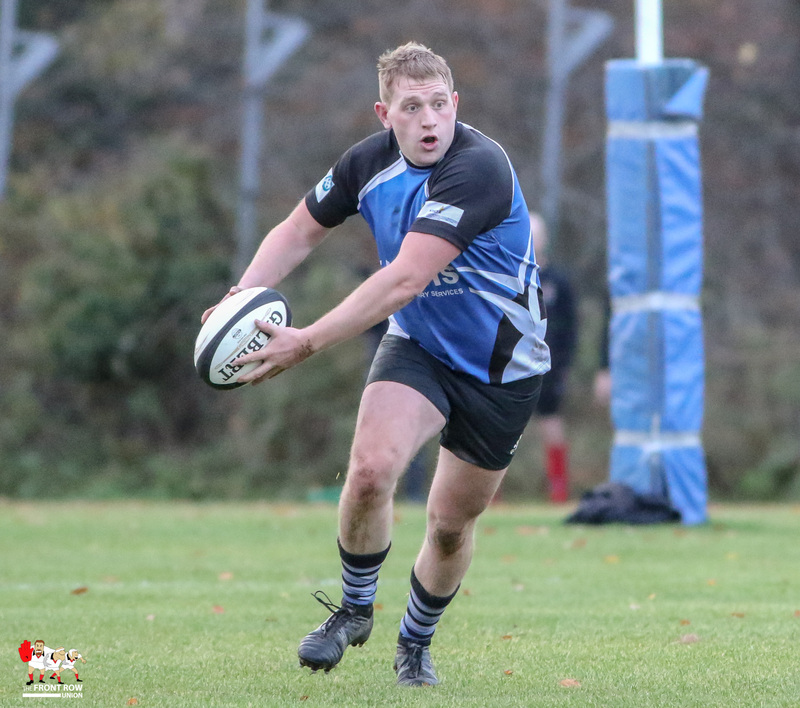 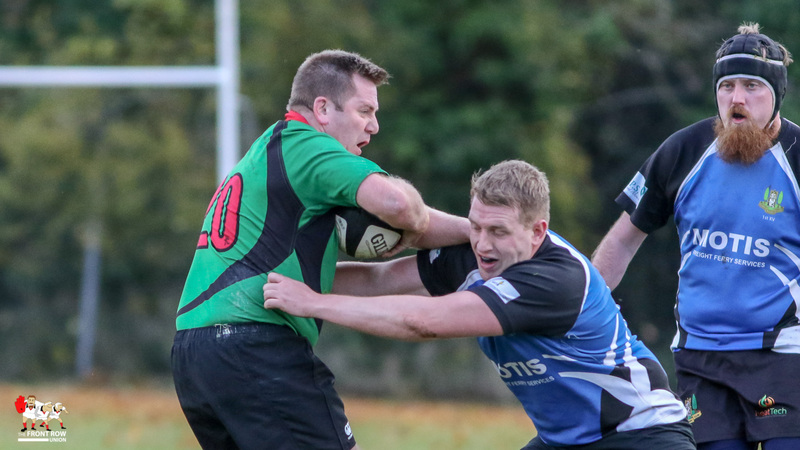 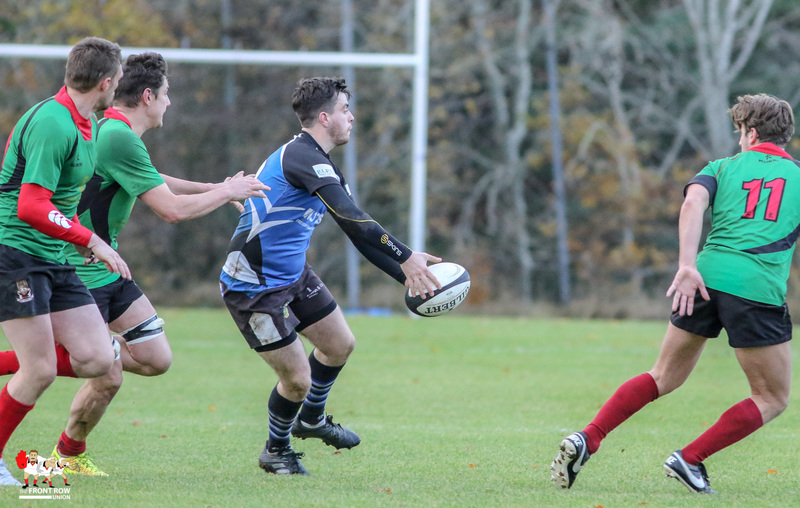 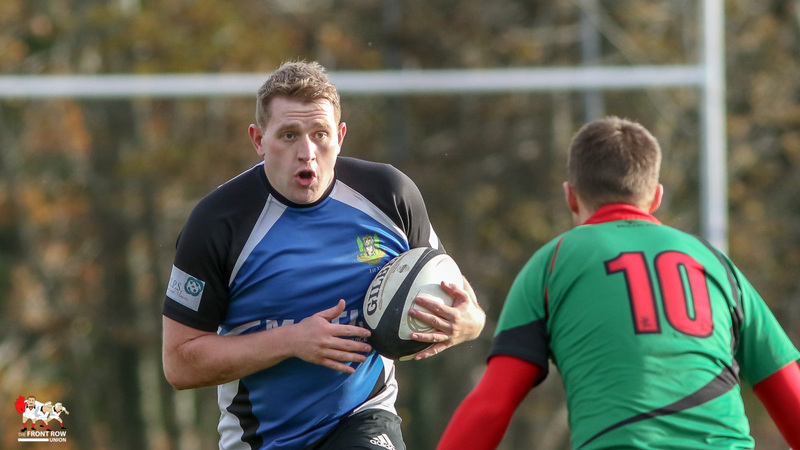 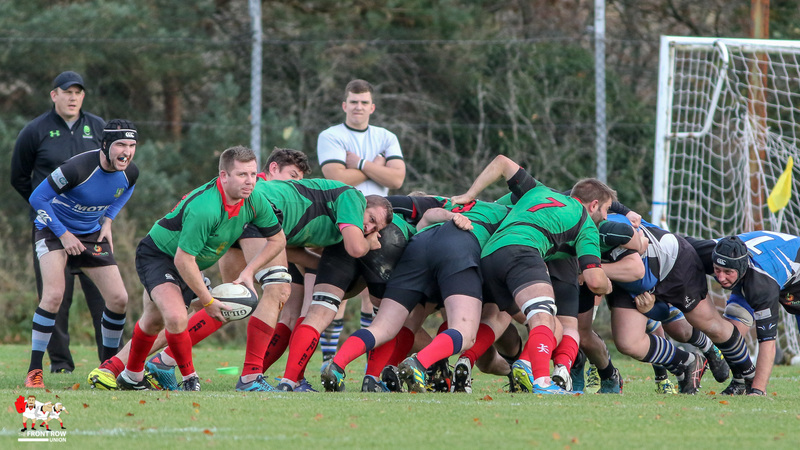 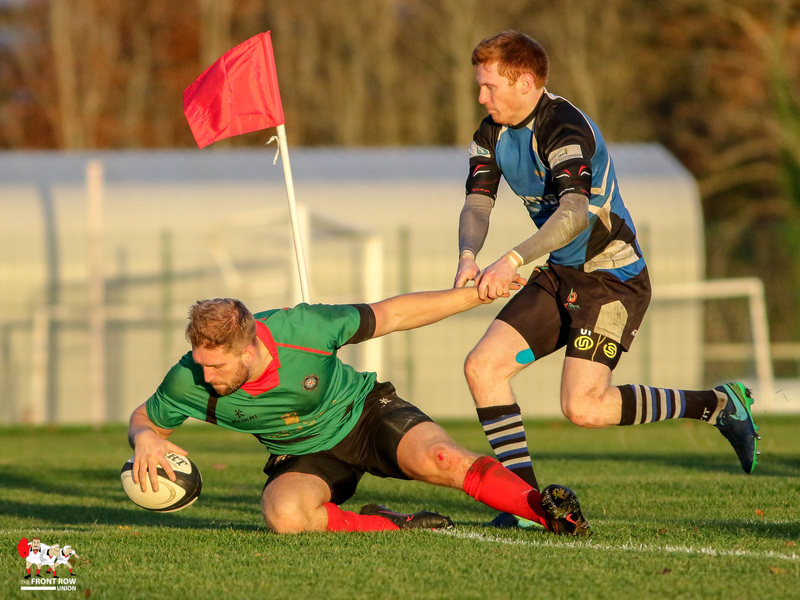 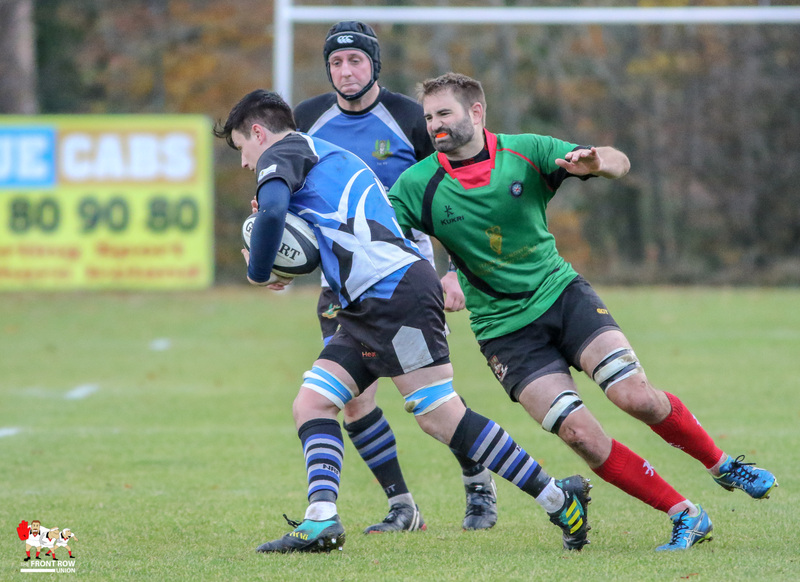 PSNI host Newry in the Ulster Rugby Championship Division 3 on Saturday 10th November. 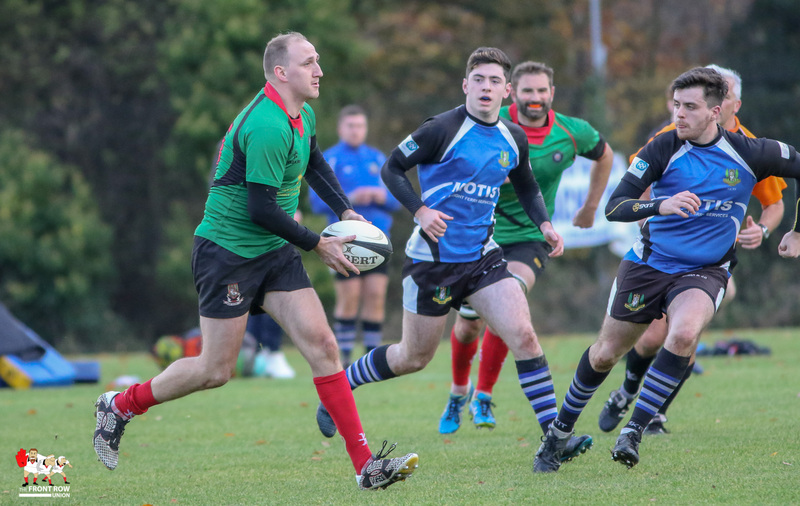 PSNI ended up wining 28 points to 14 on a brisk afternoon. 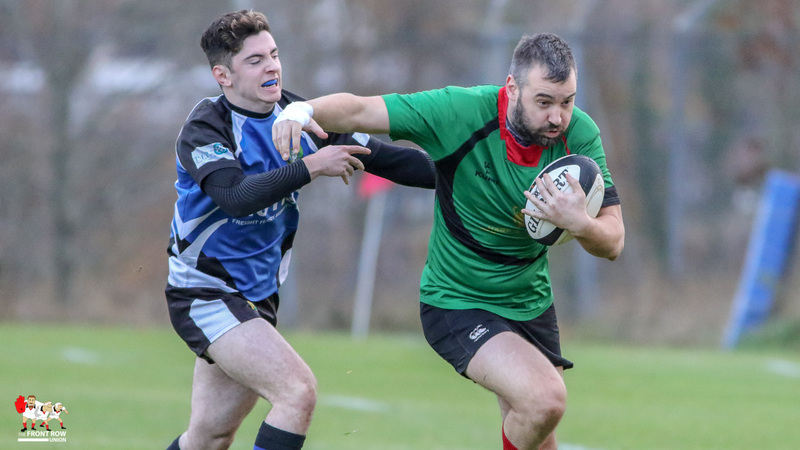 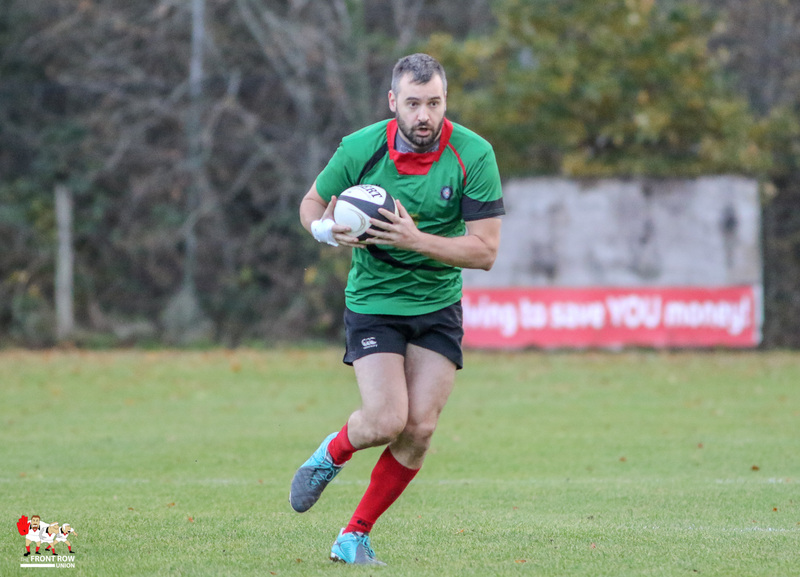 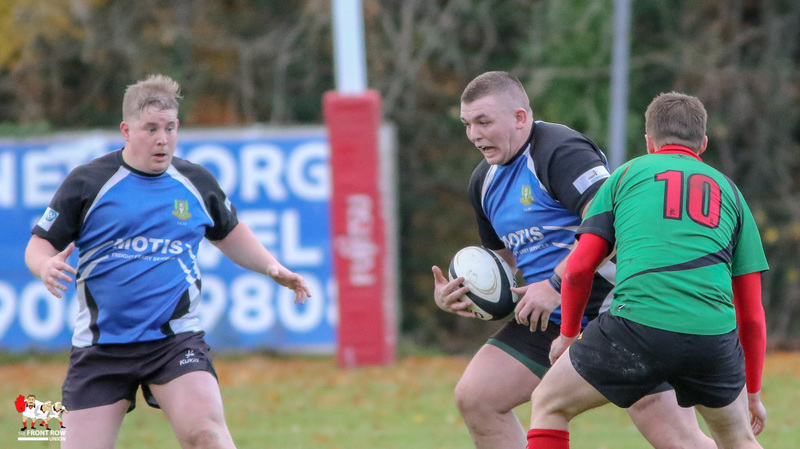 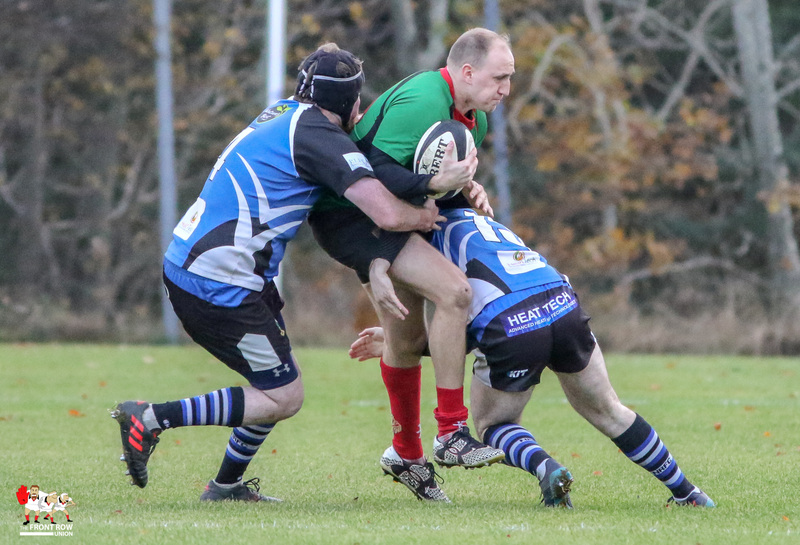 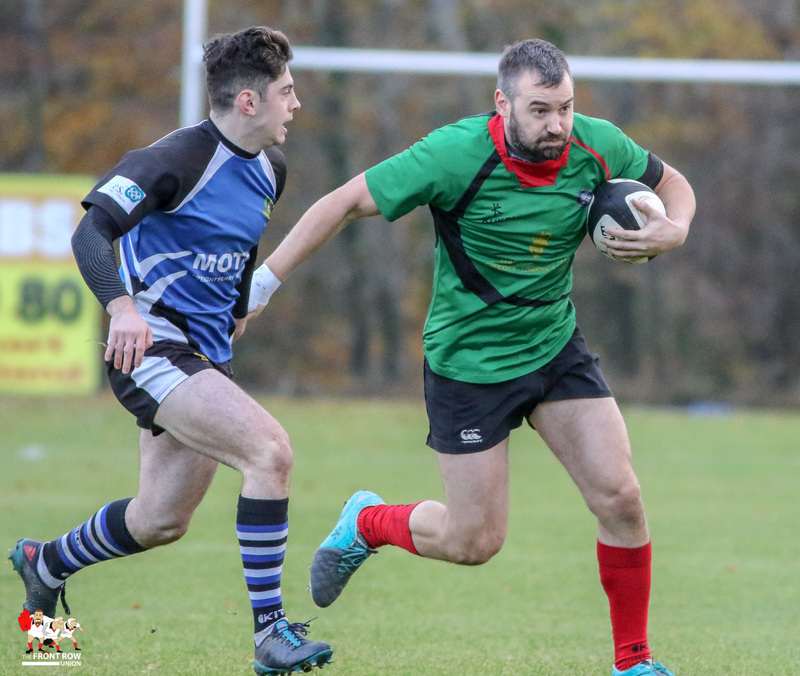 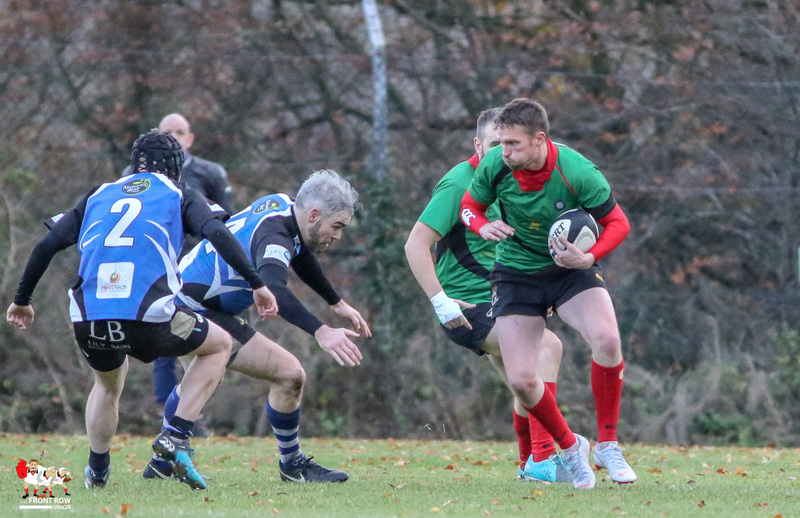 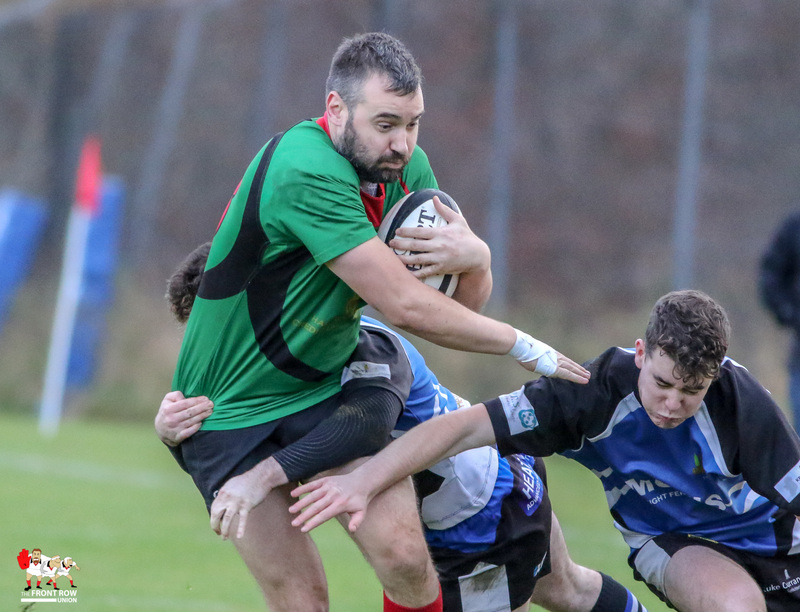 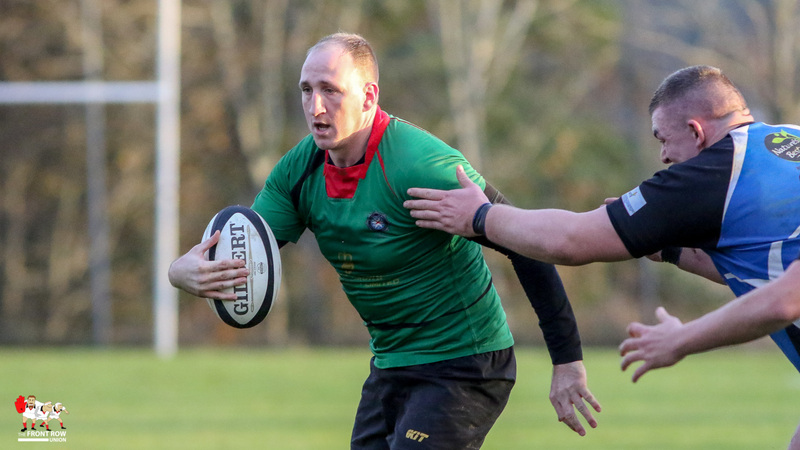 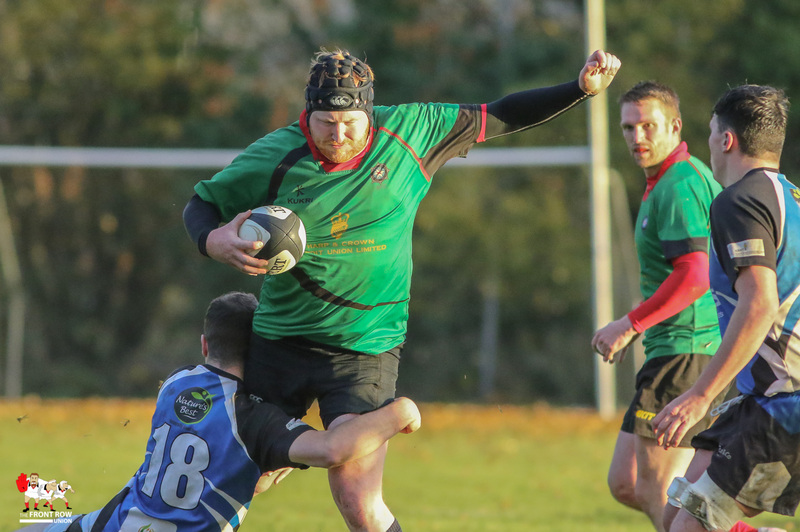 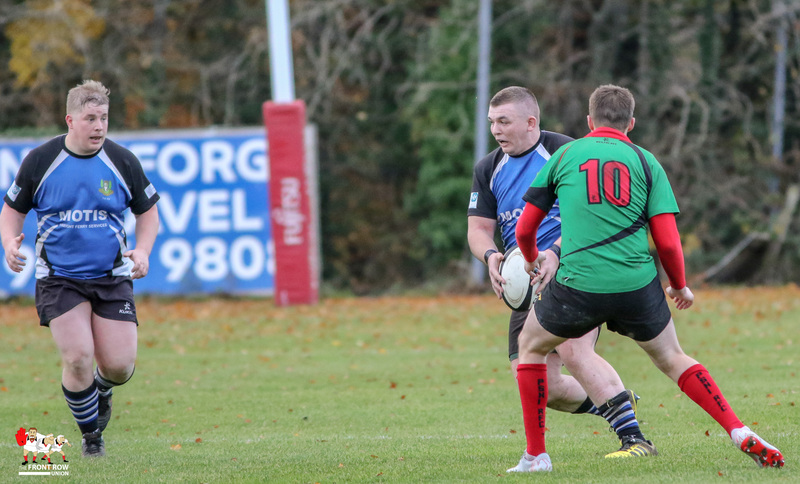 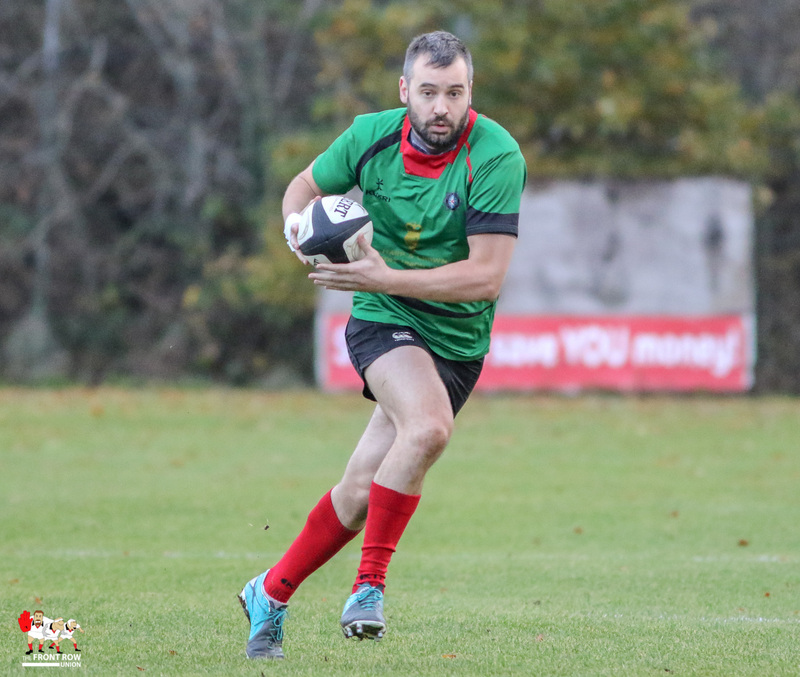 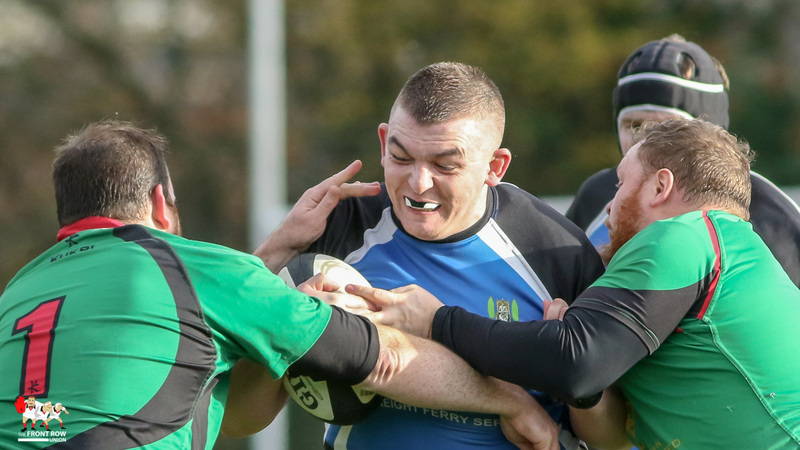 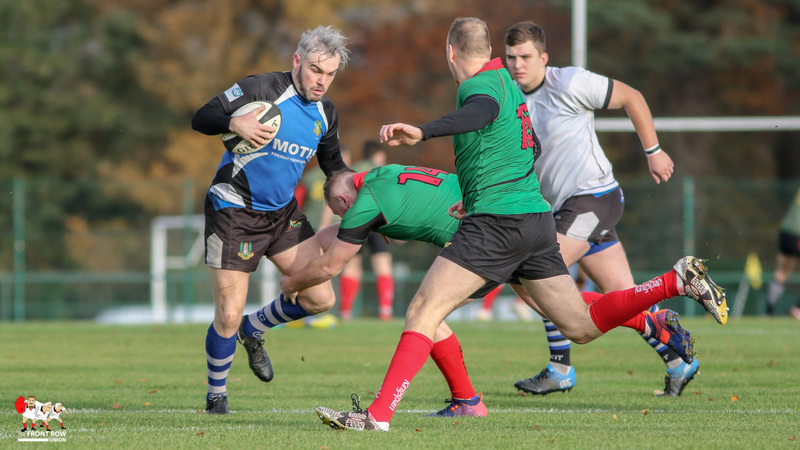 The PSNI came out on to in a fiesty game against Newry at Newforge on Saturday afternoon in the Ulster Conference Division 3. 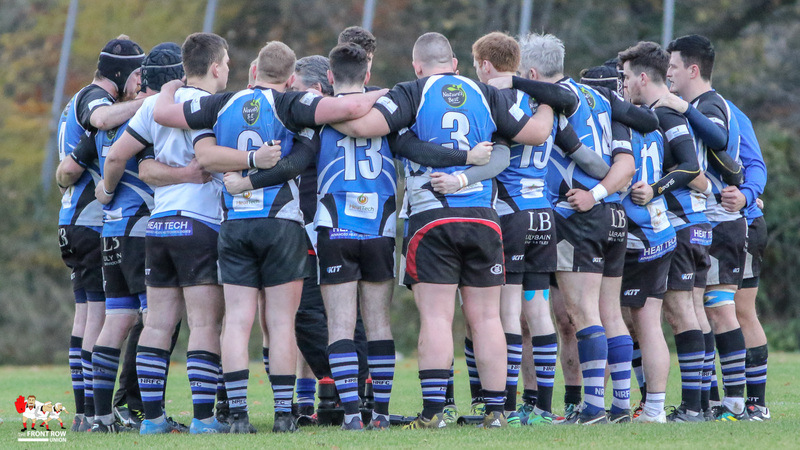 The result should move the PSNI up to fourth, though there are a few scores still to be posted, and Newry should remain in 7th place. 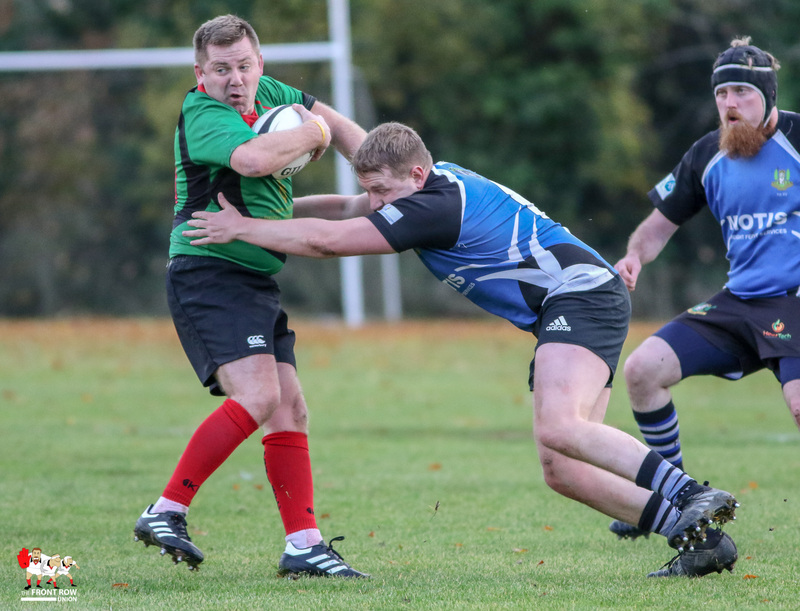 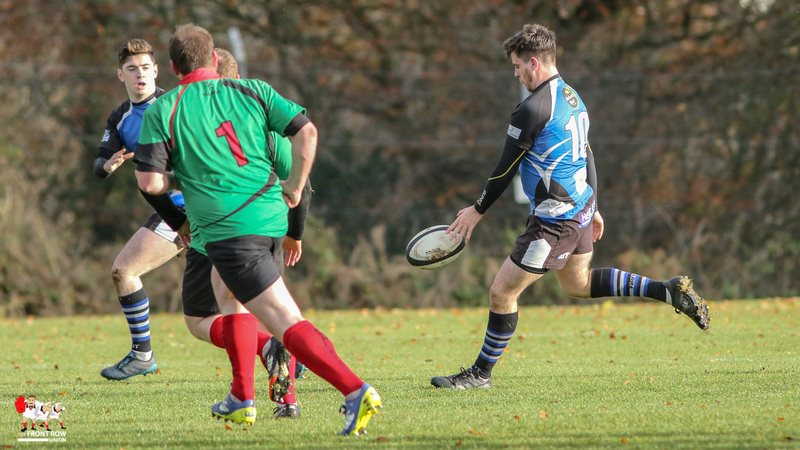 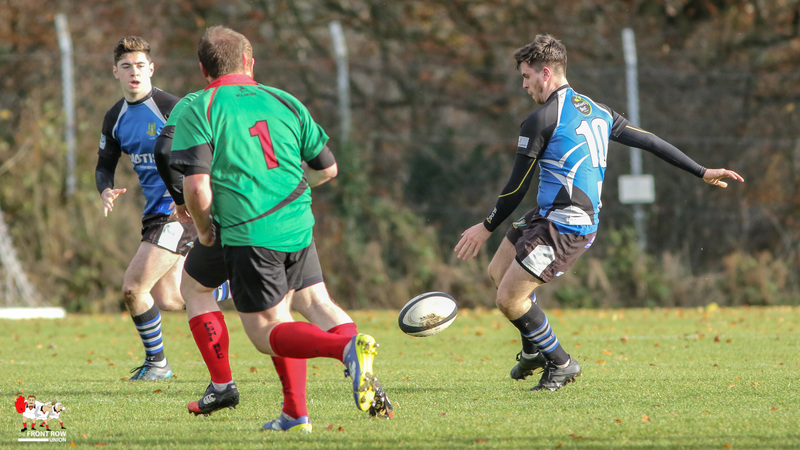 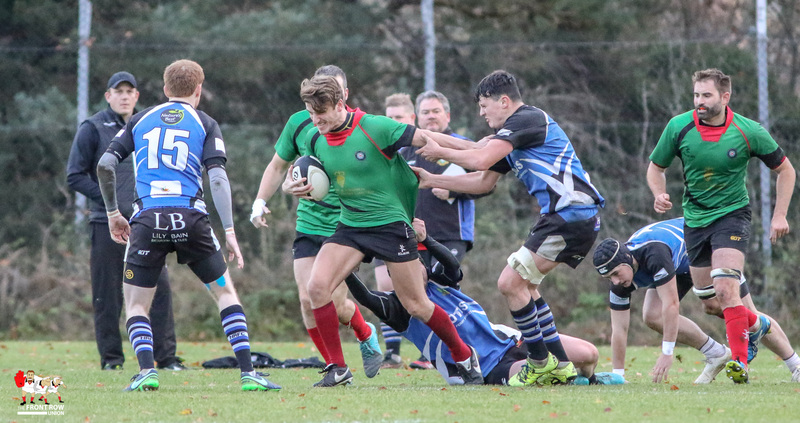 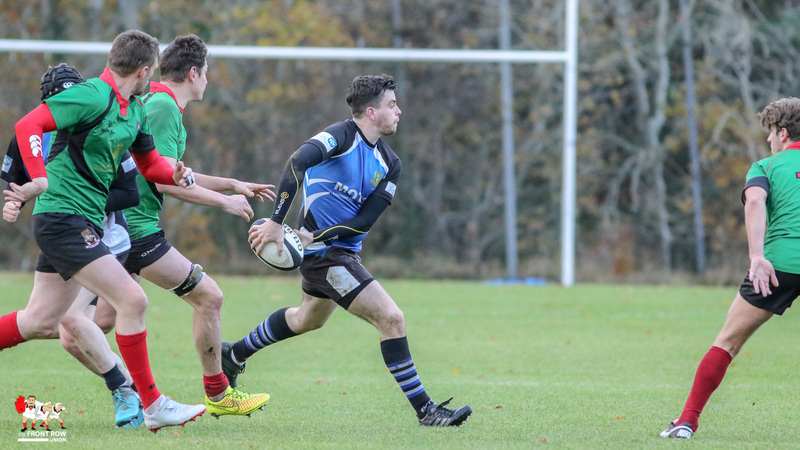 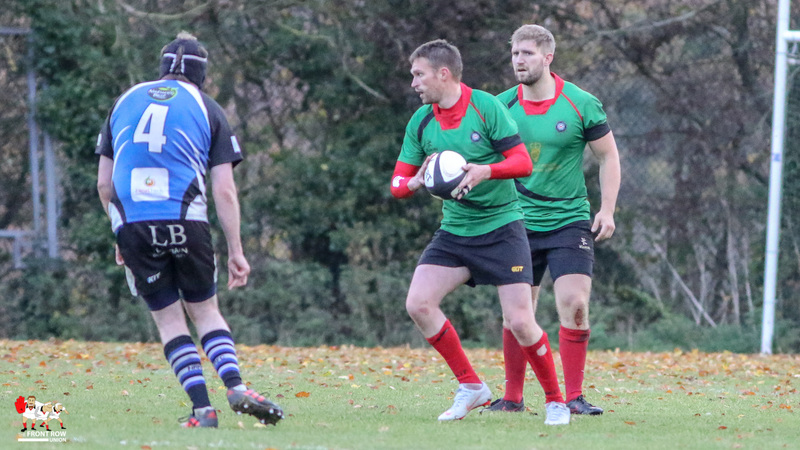 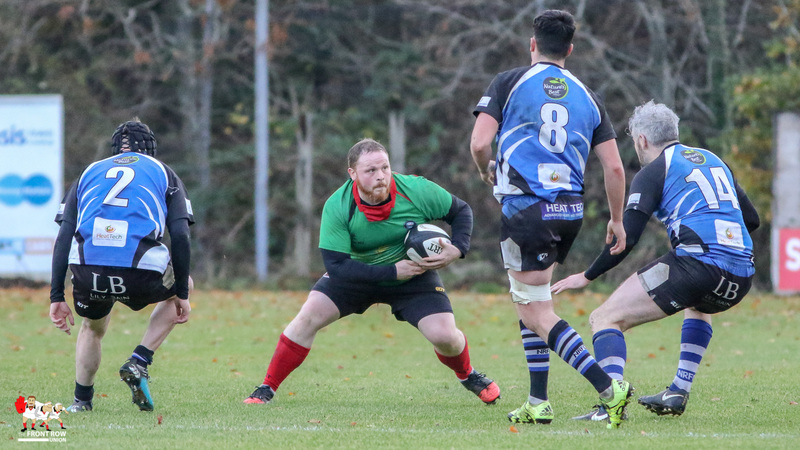 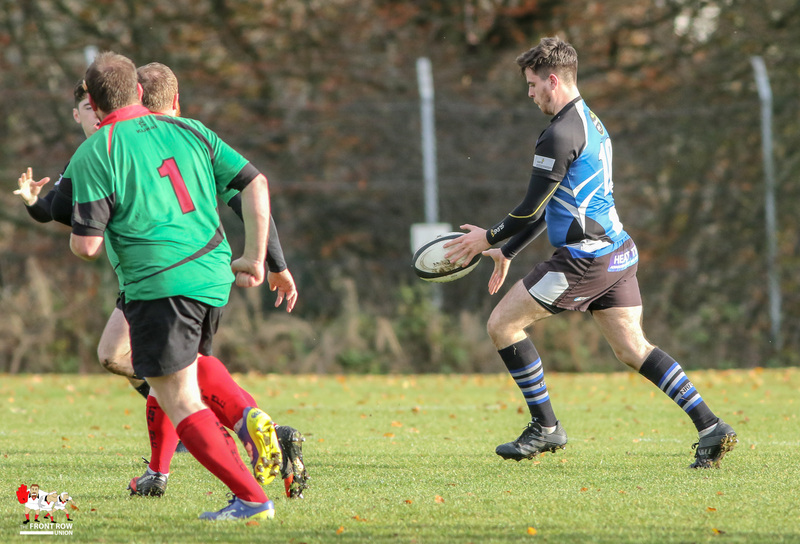 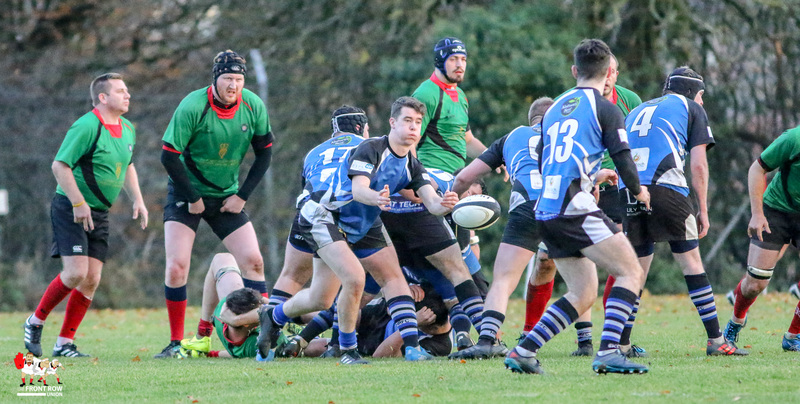 The Police took advantage of two Newry yellow cards to take an 11 – 0 lead in the first quarter with a try and two penalties. 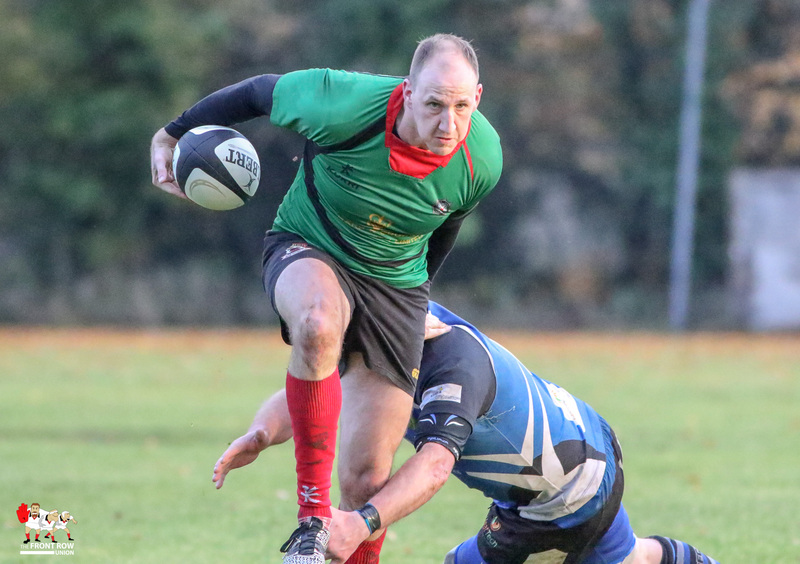 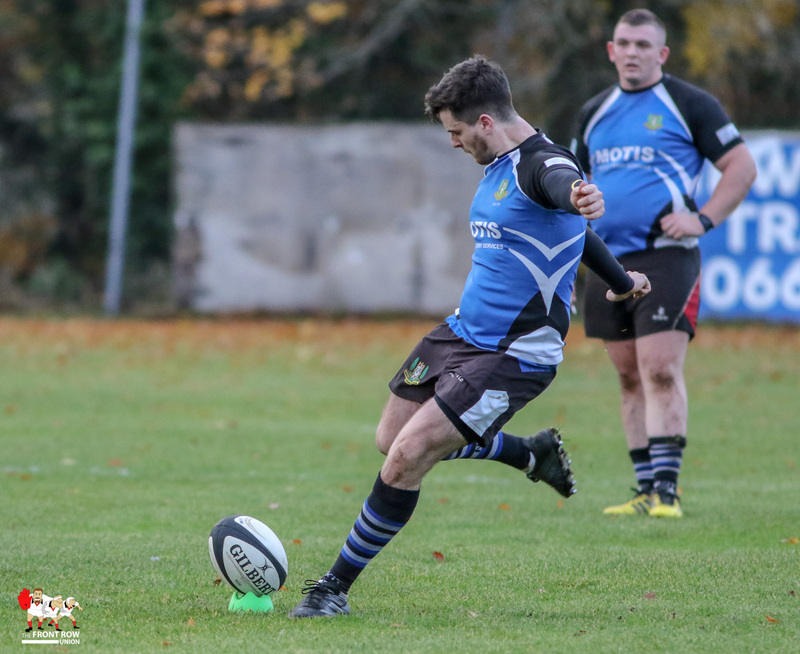 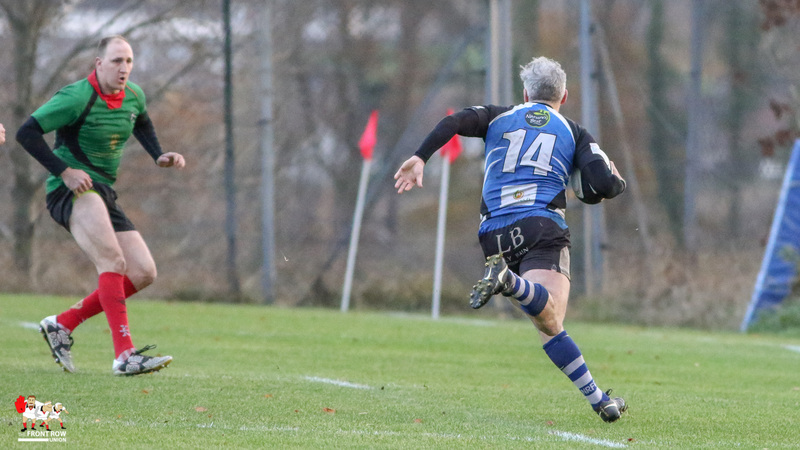 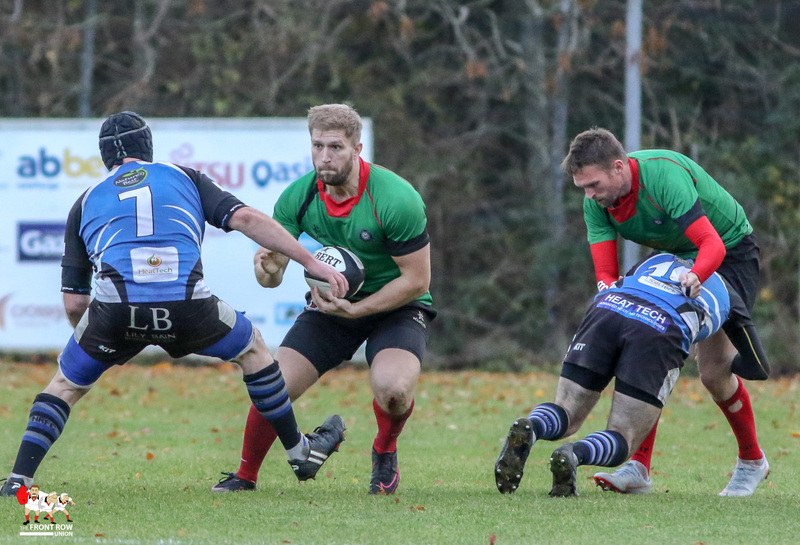 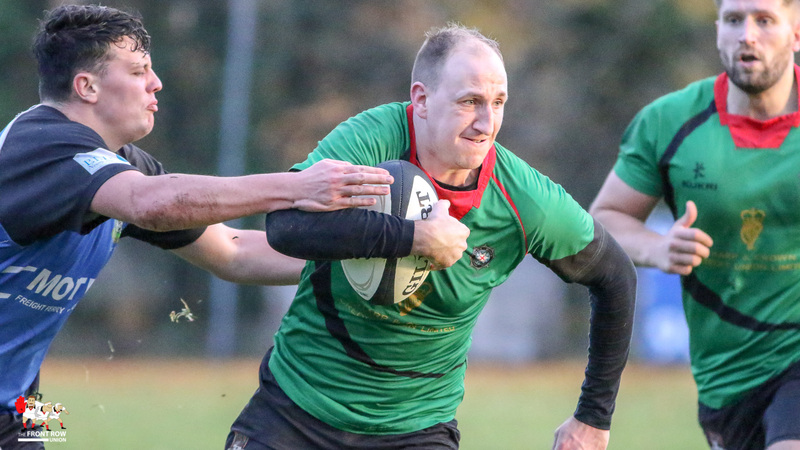 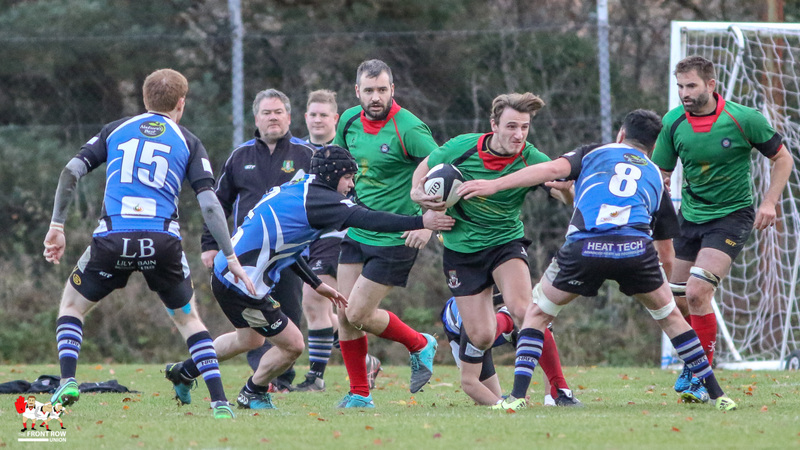 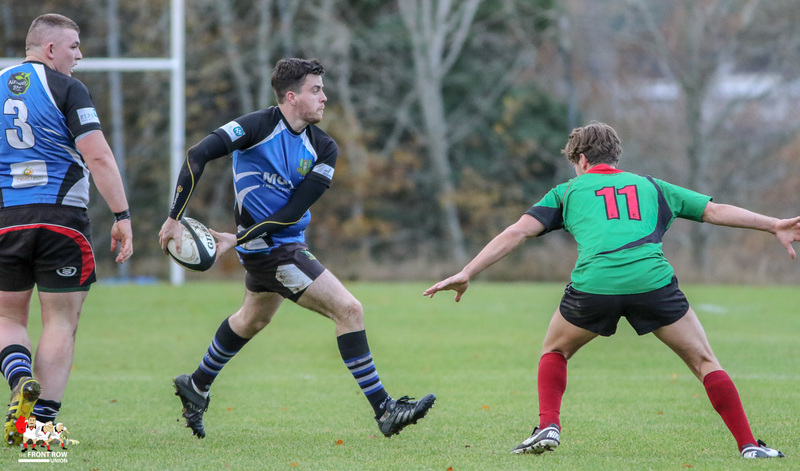 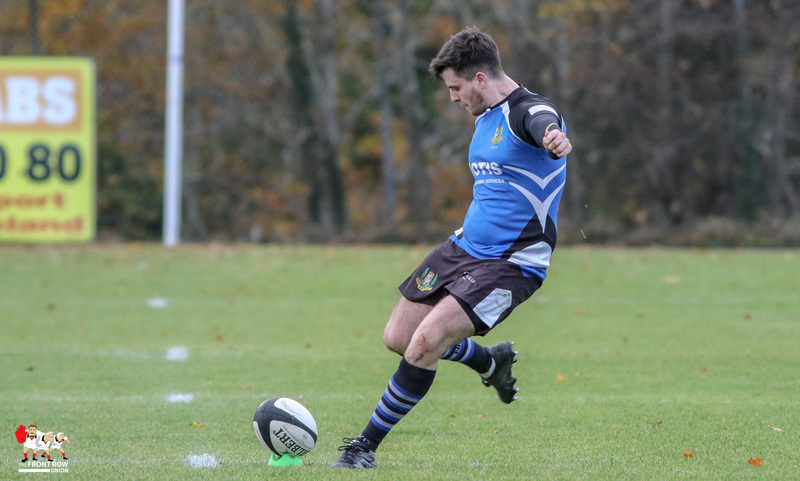 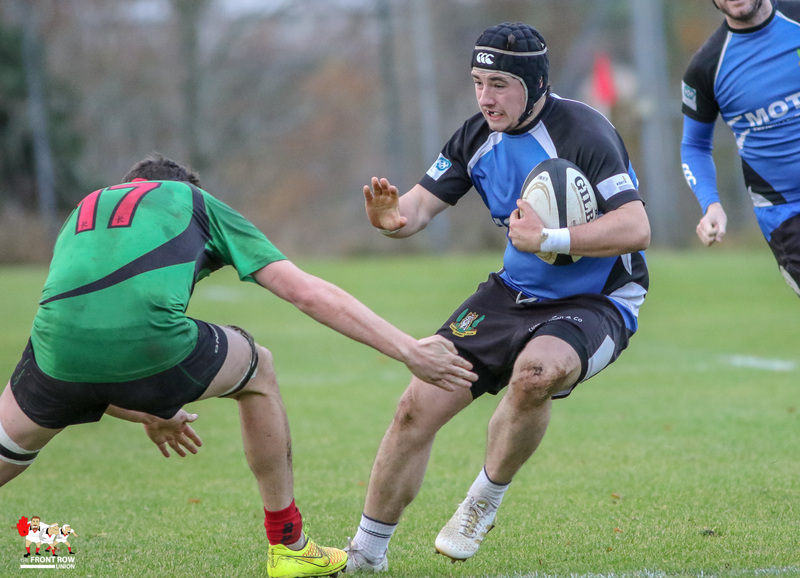 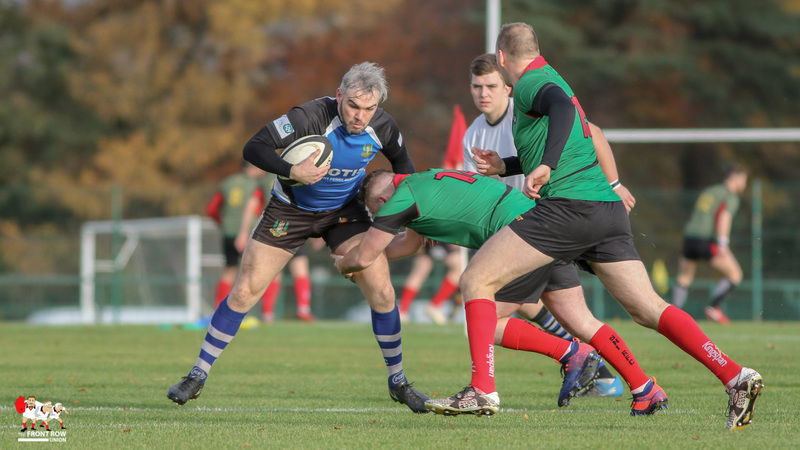 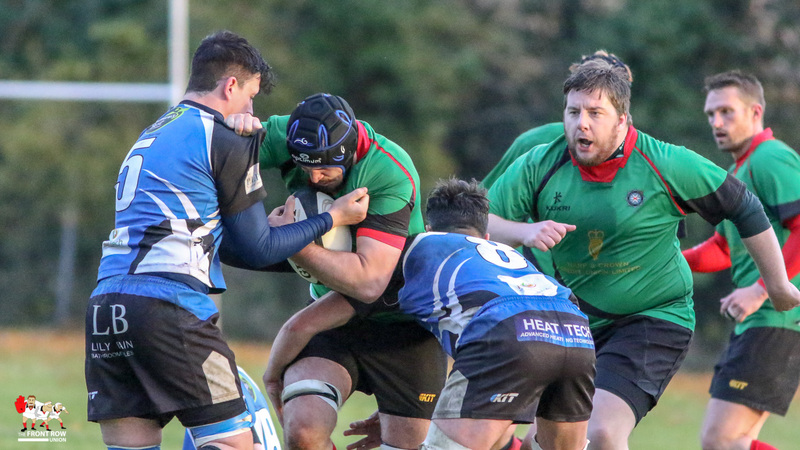 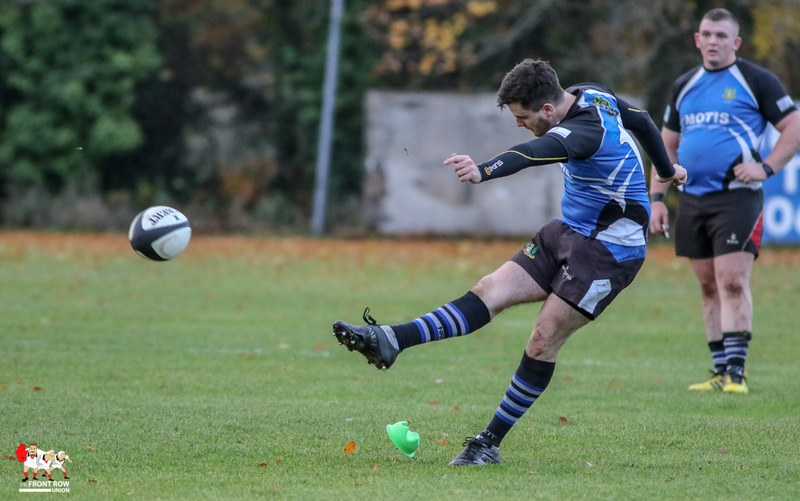 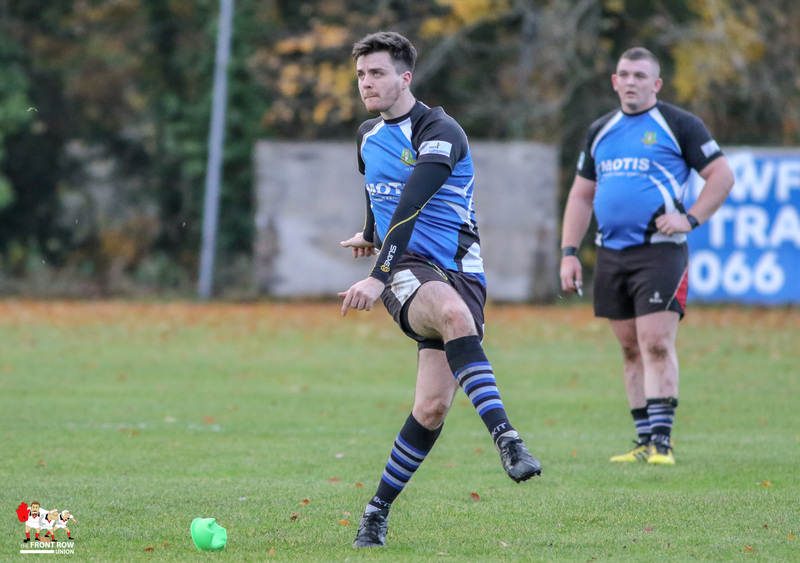 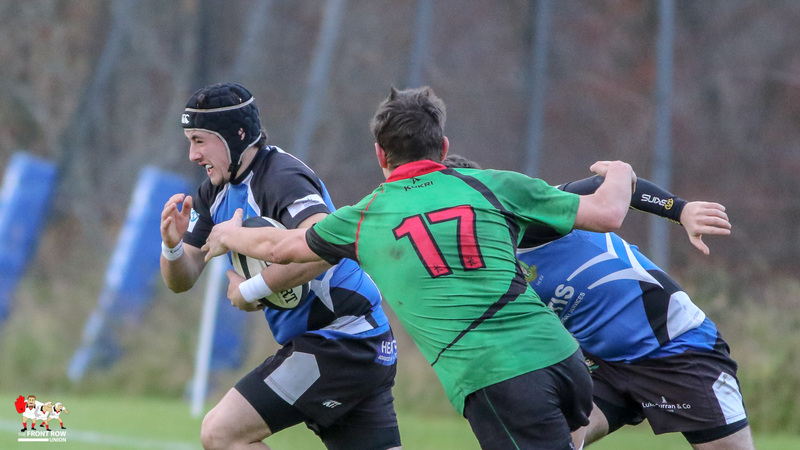 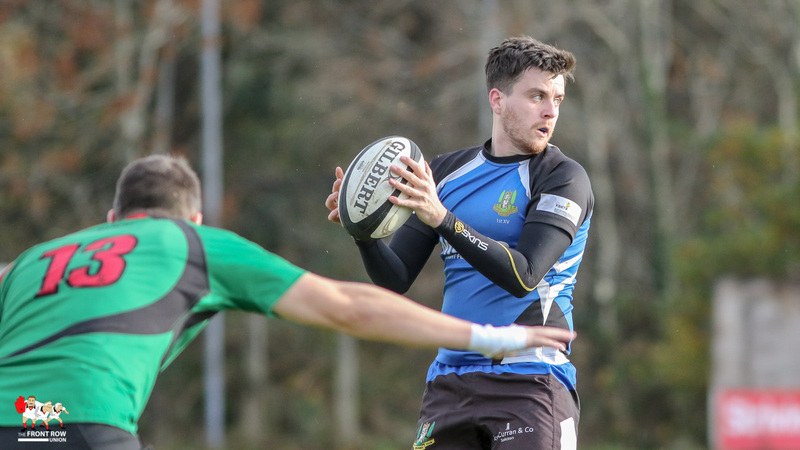 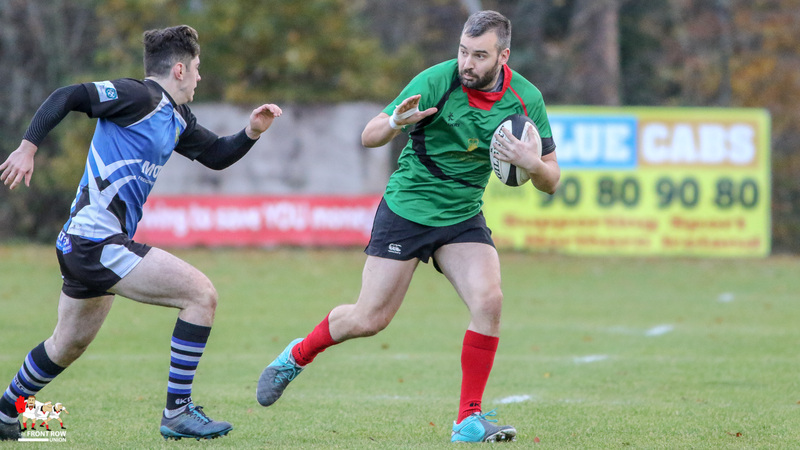 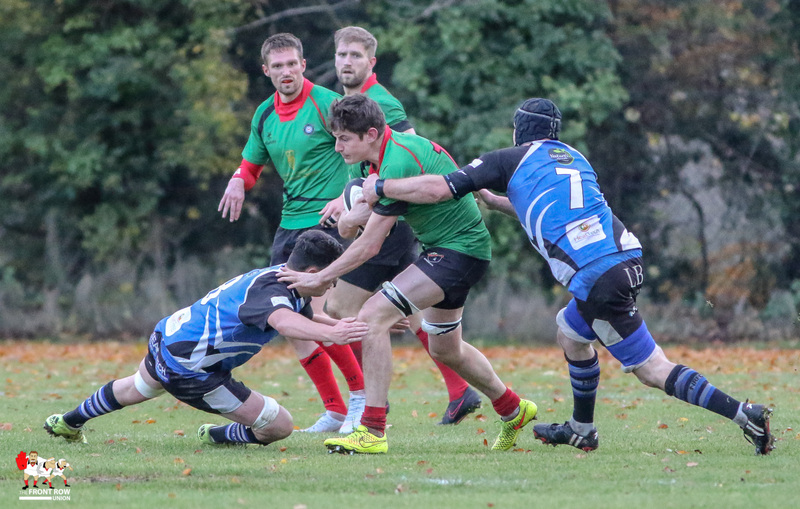 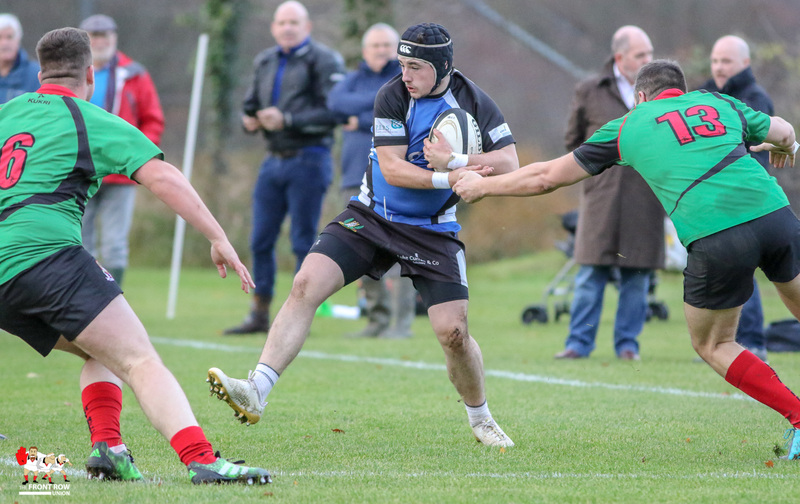 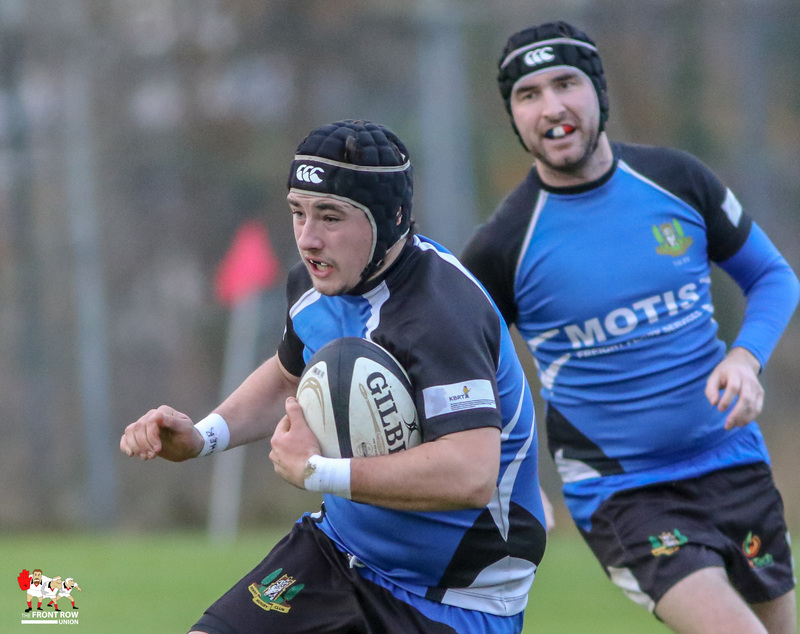 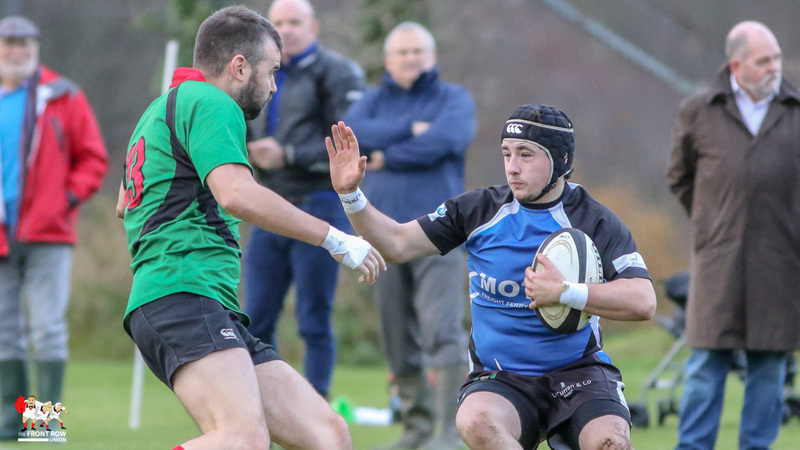 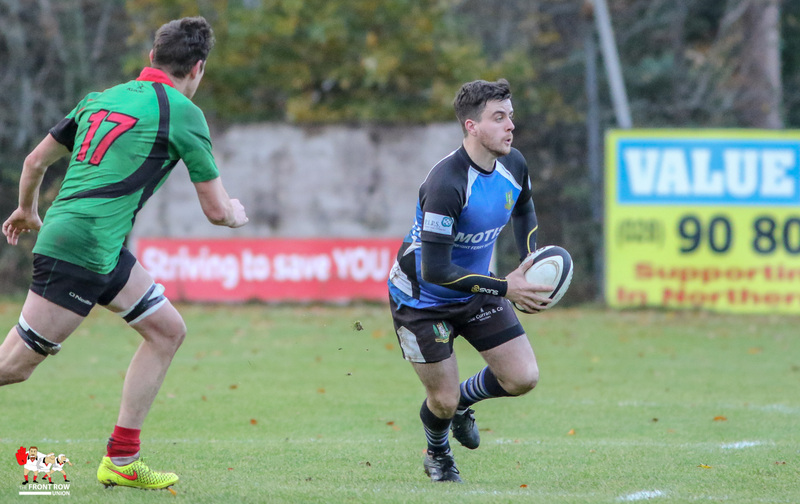 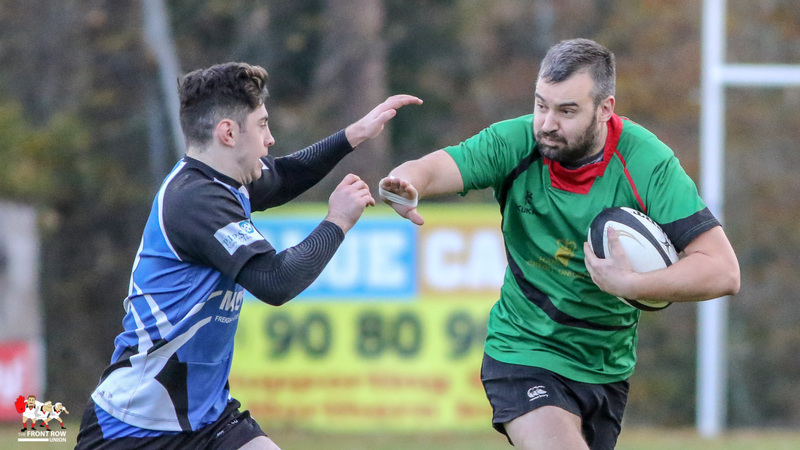 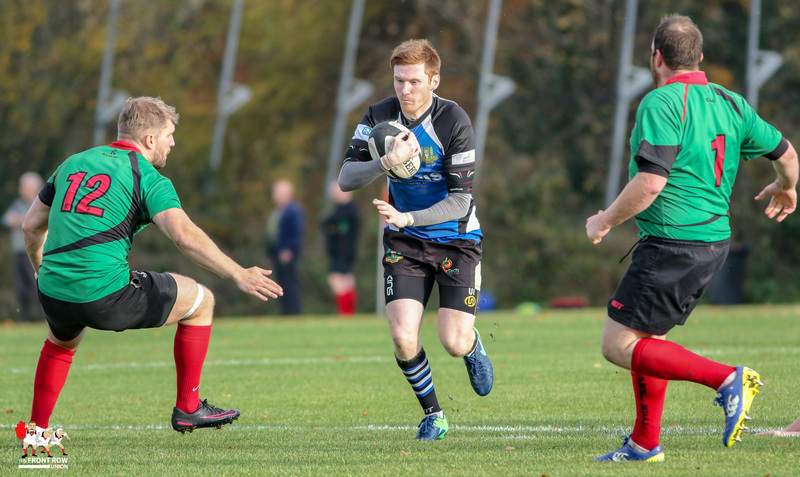 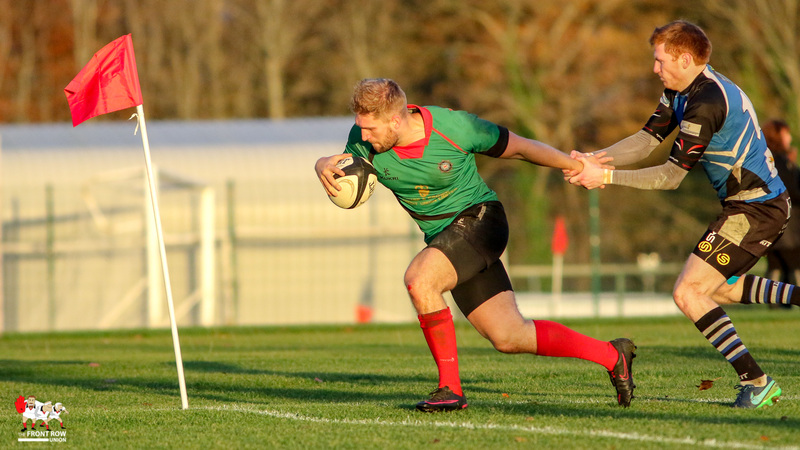 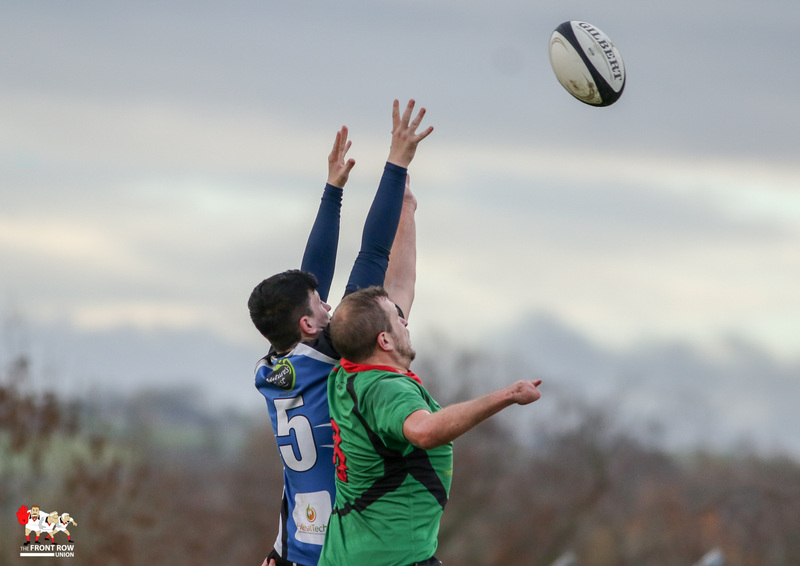 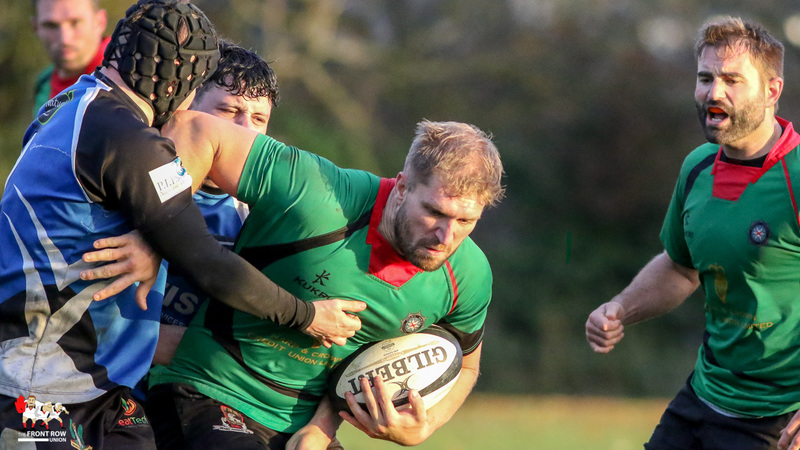 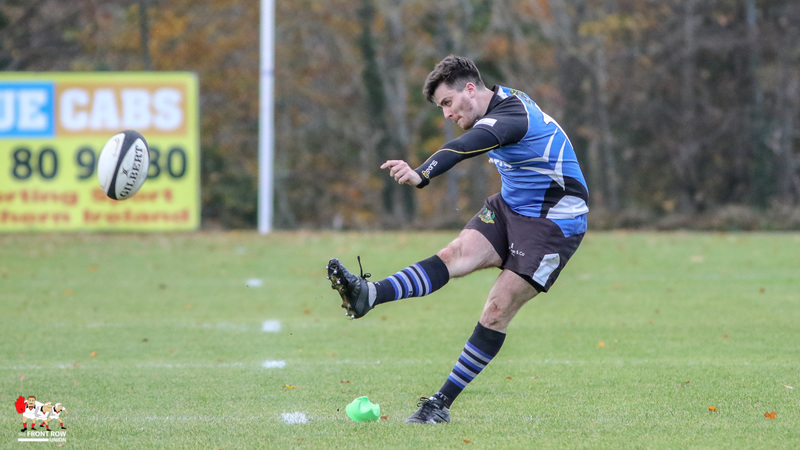 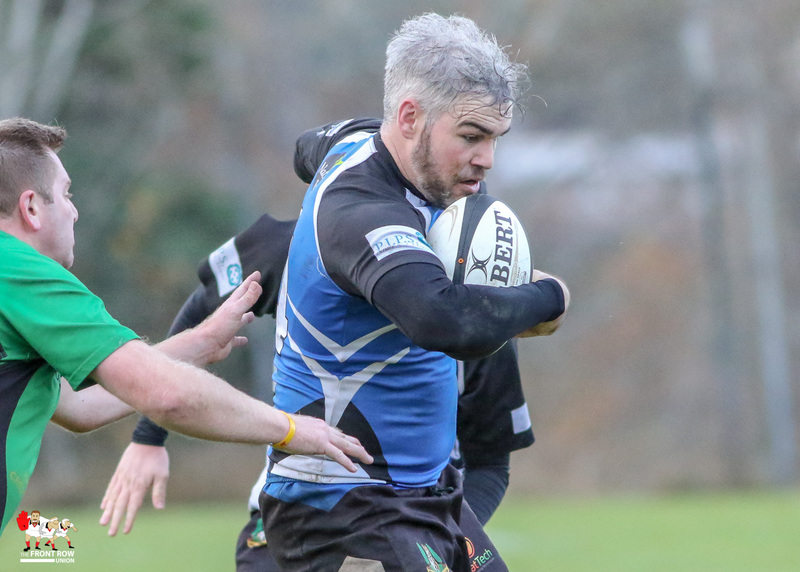 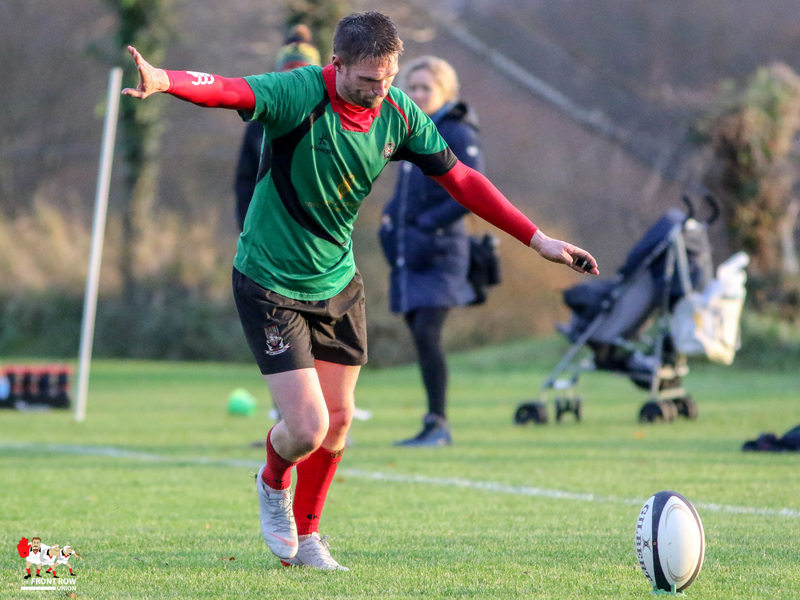 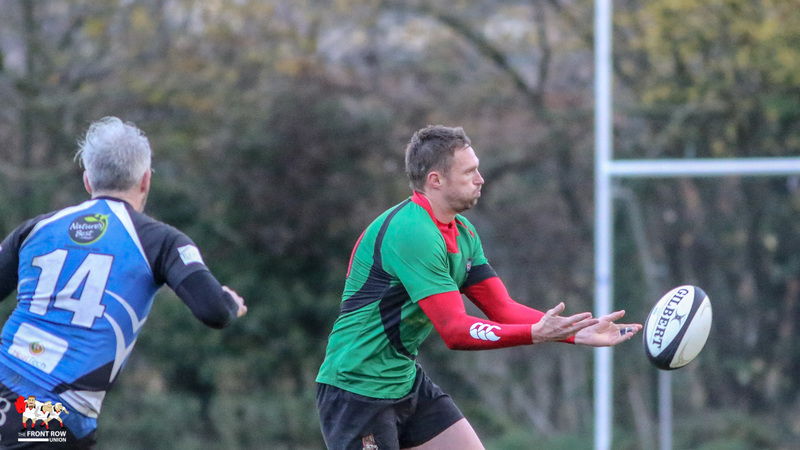 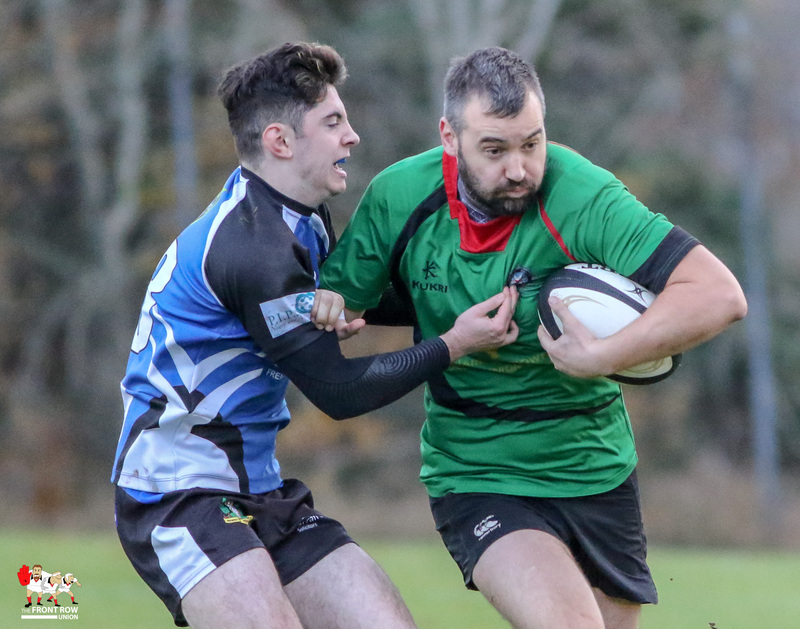 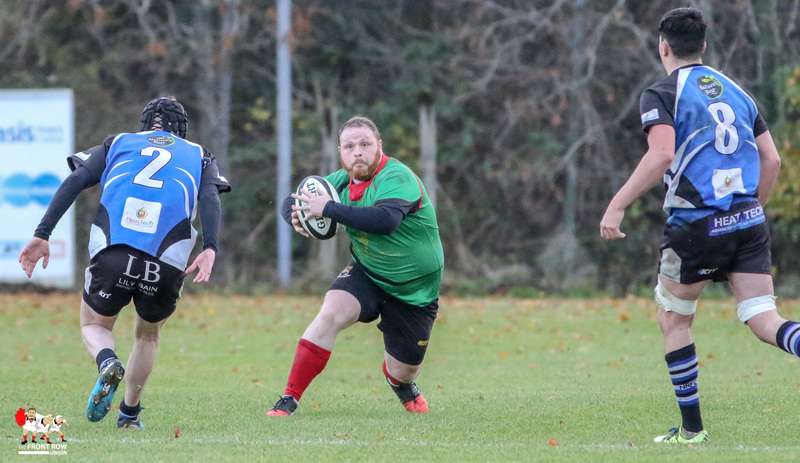 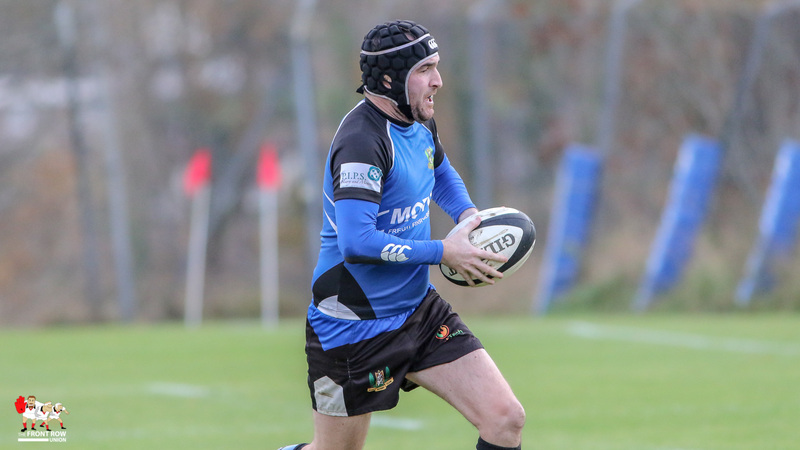 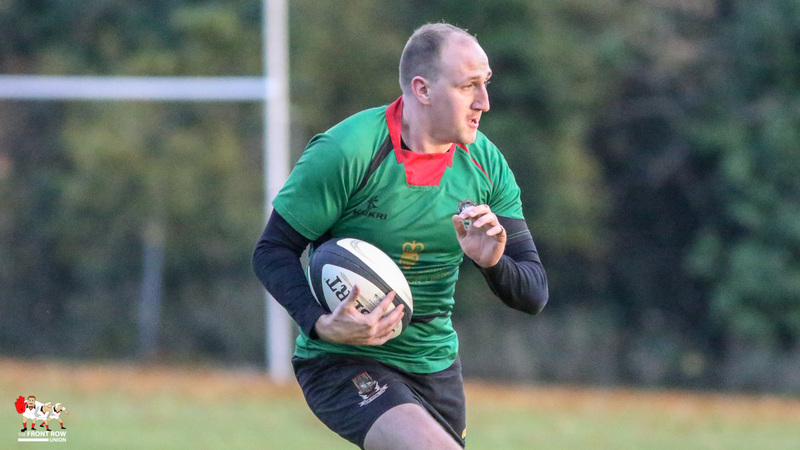 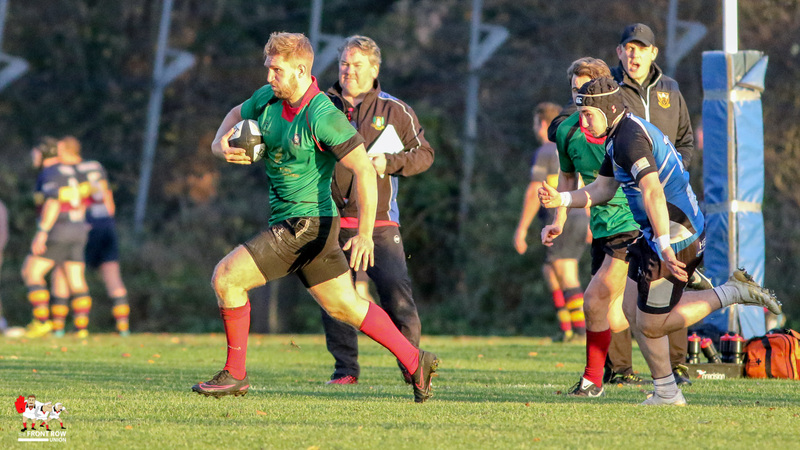 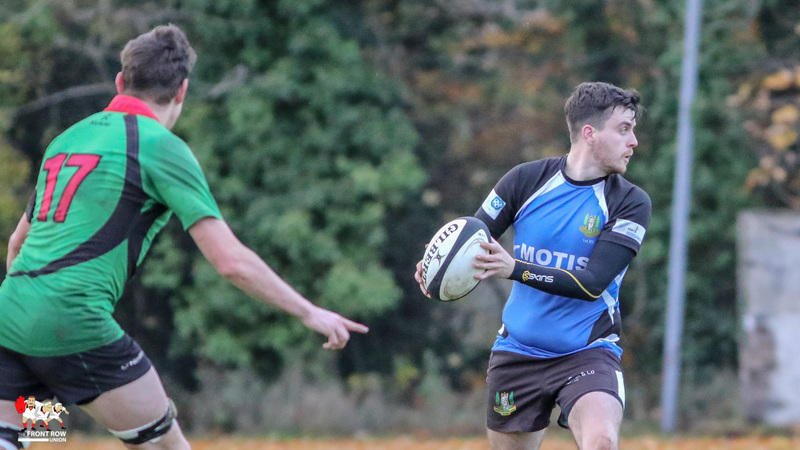 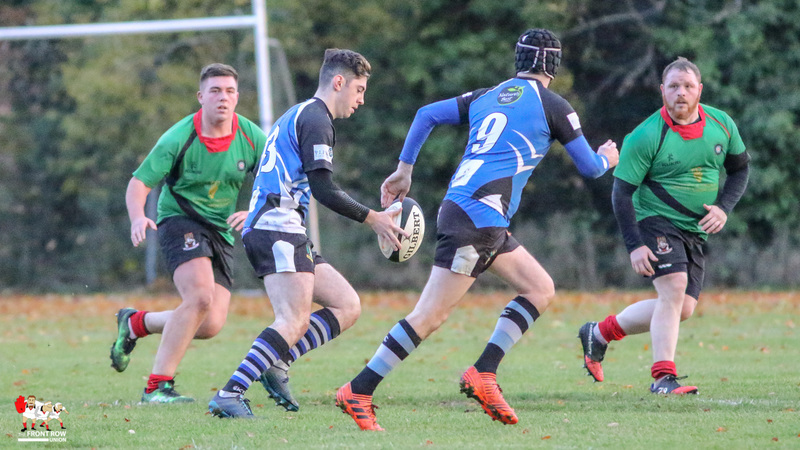 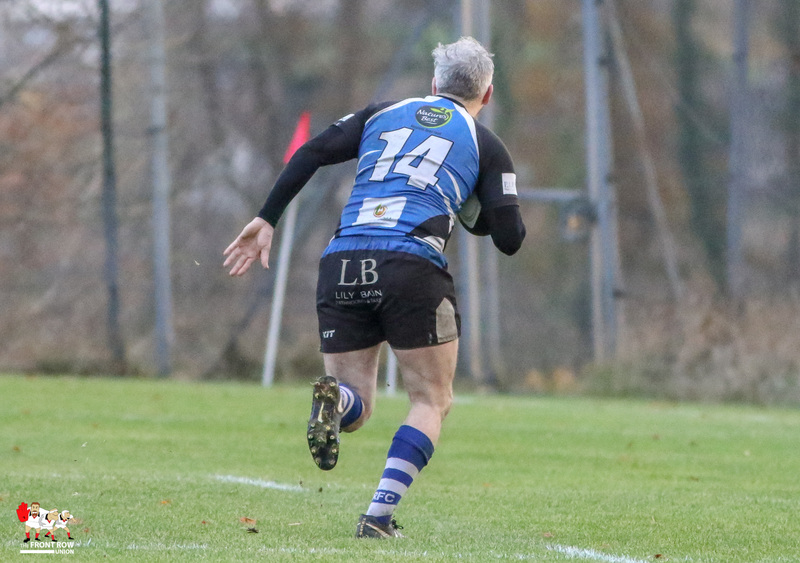 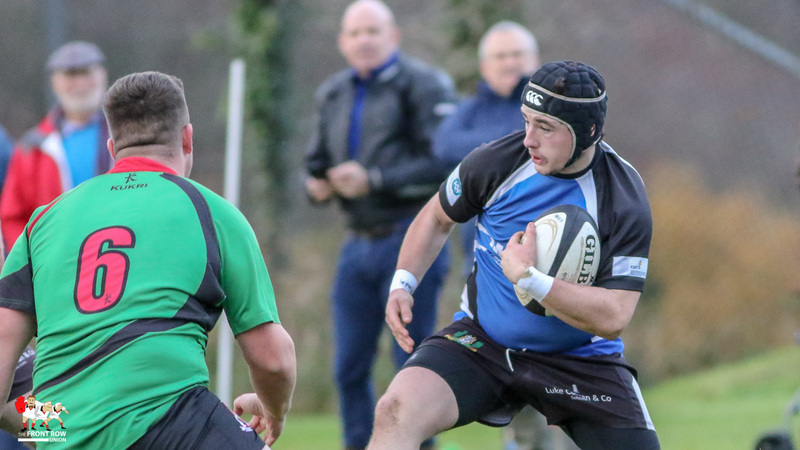 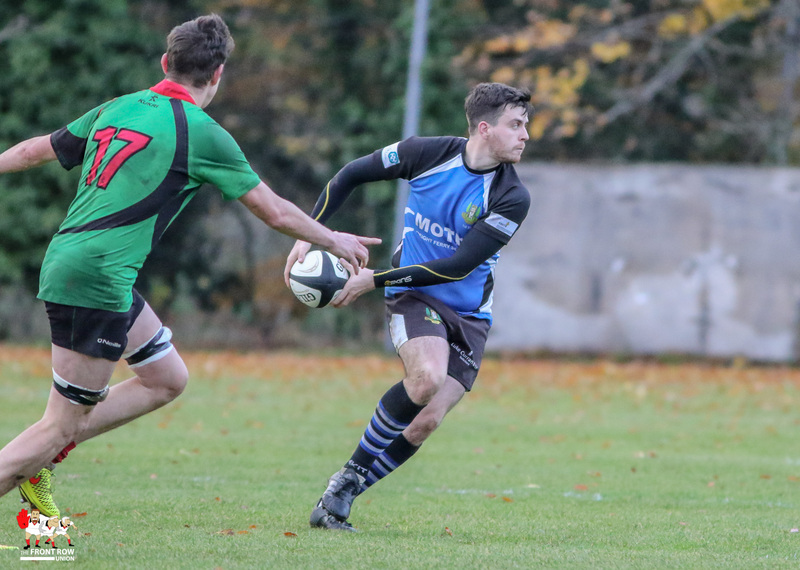 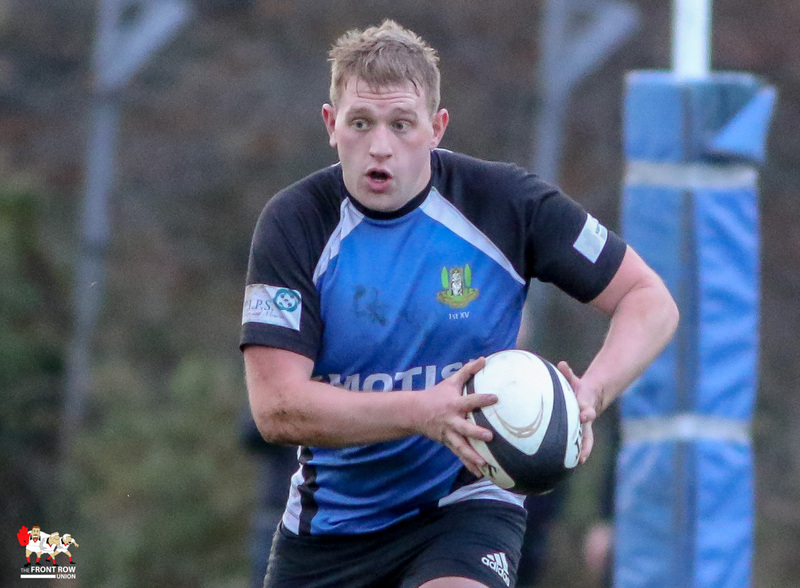 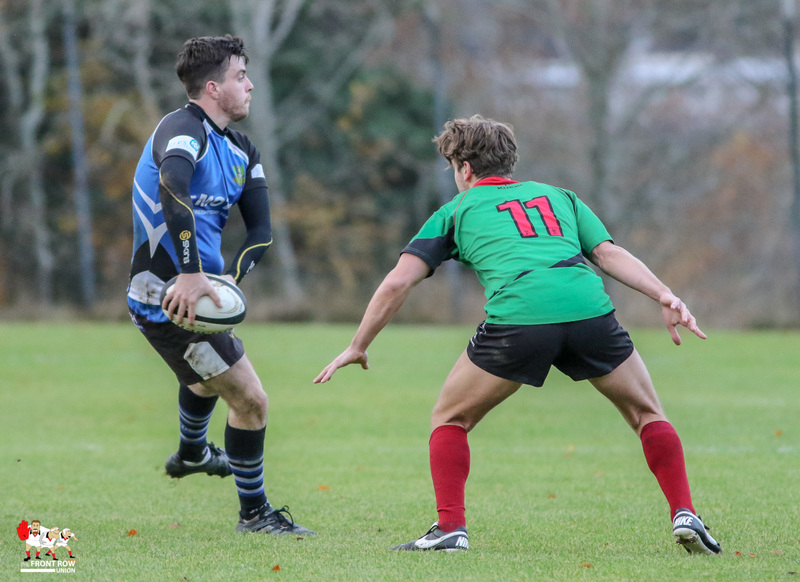 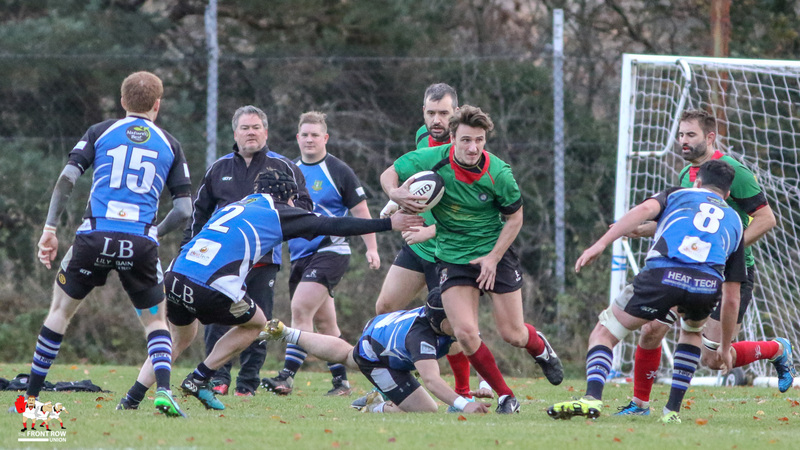 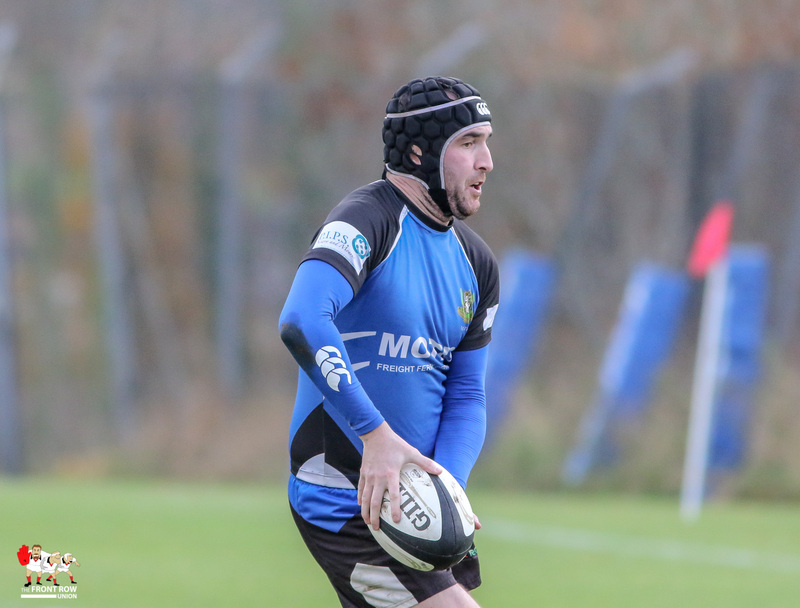 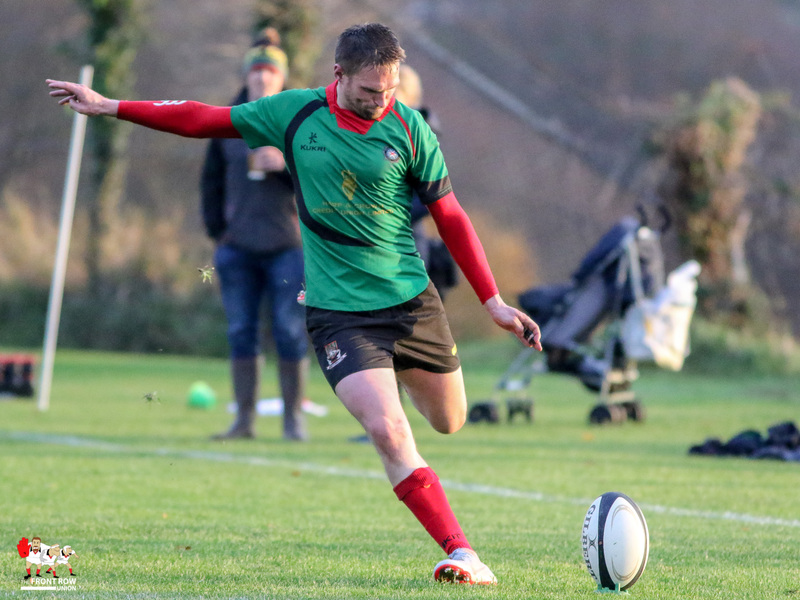 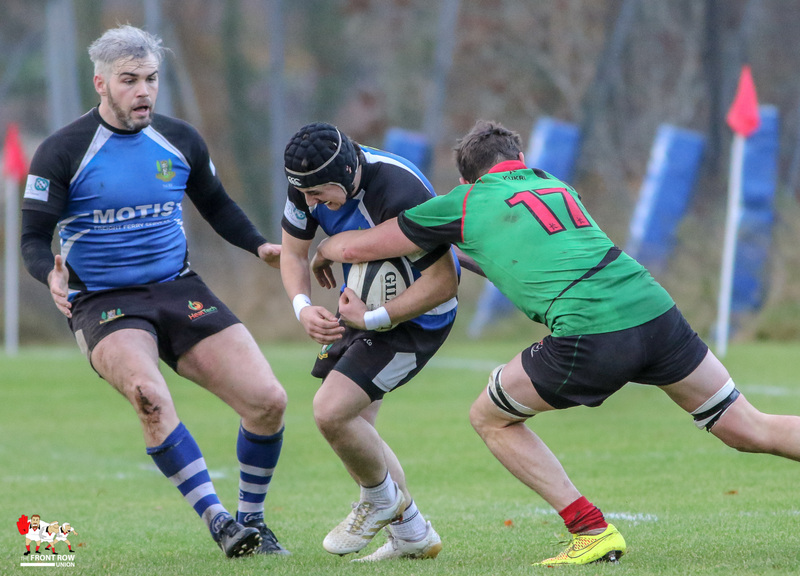 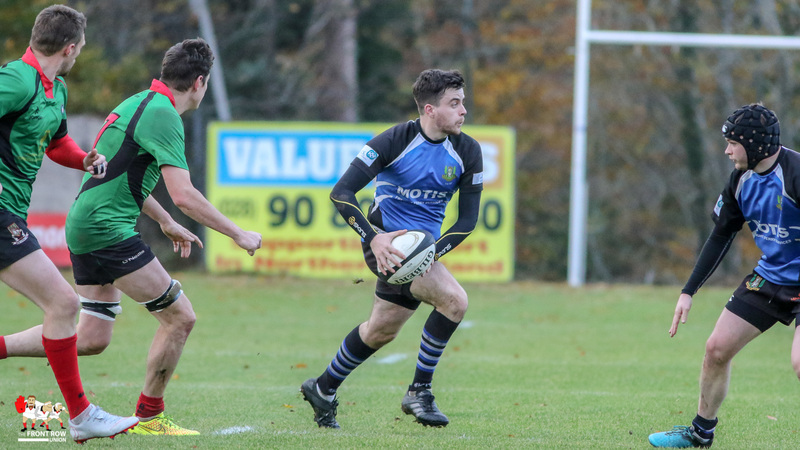 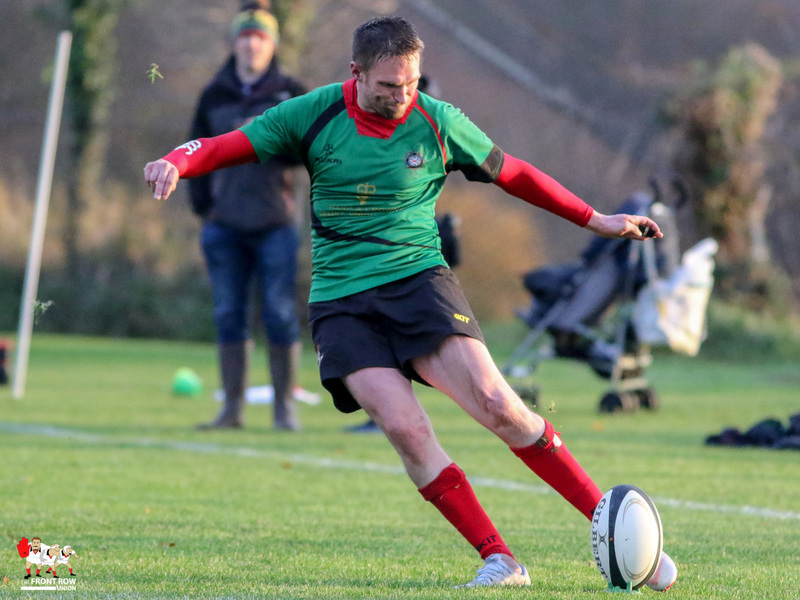 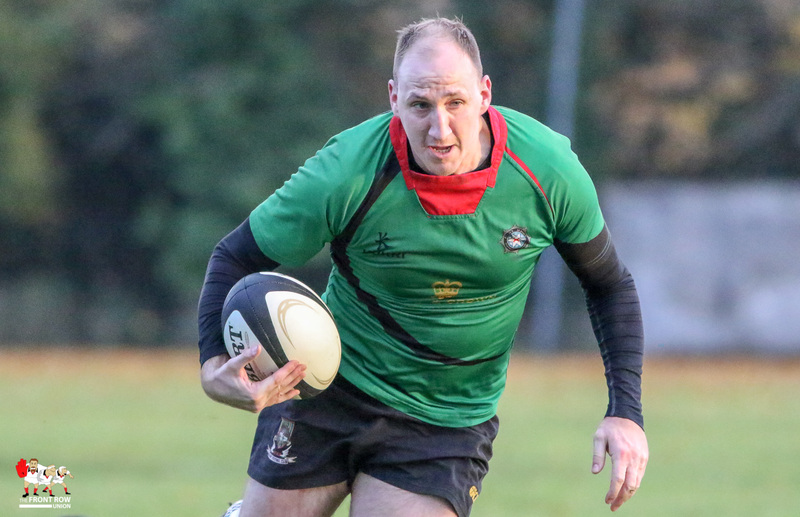 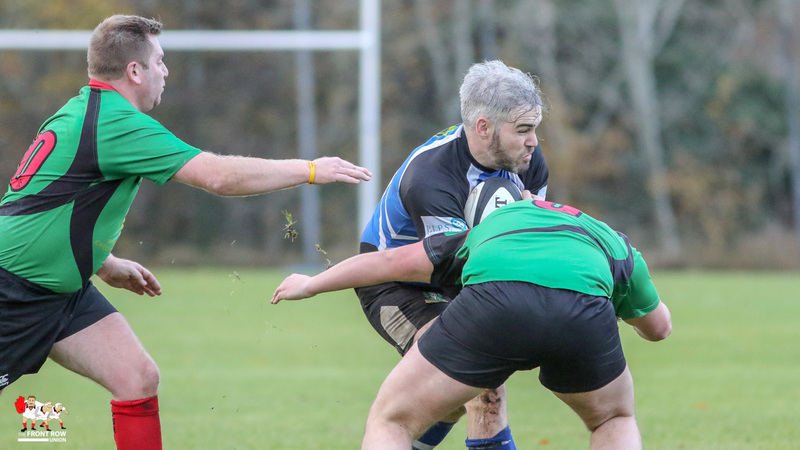 Newry enjoyed a golden spell when their full team was restored to take the game to 11 – 14 thanks to two tries from Cathal McNally with Taff Brown converting both. 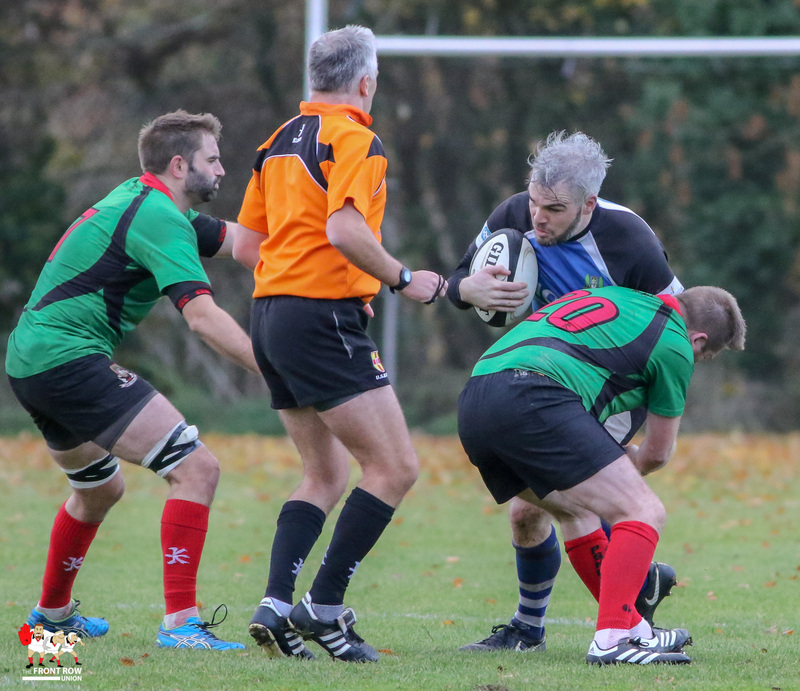 However the Police managed to open up towards the end of the game to pull away with 17 unanswered points to record a 28 – 14 win.